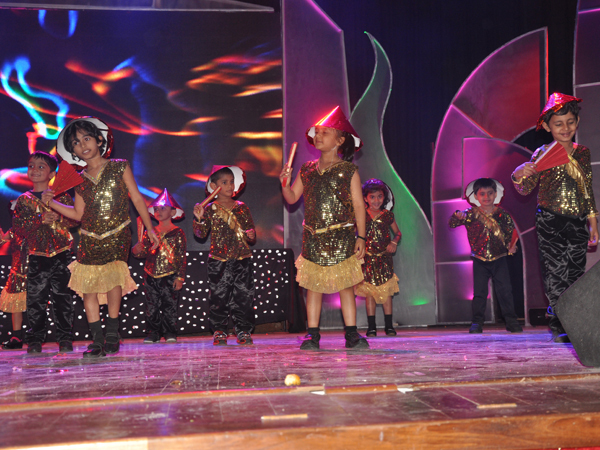 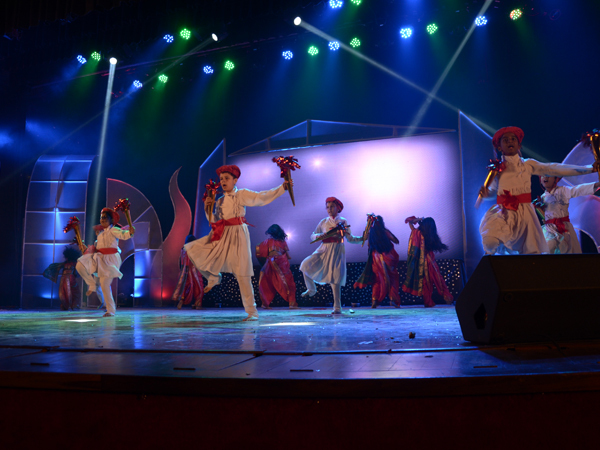 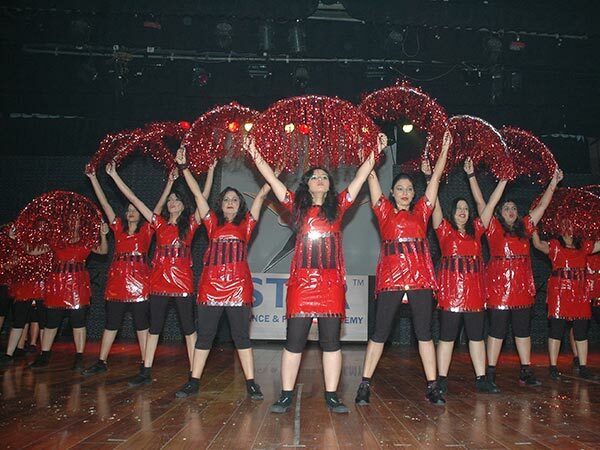 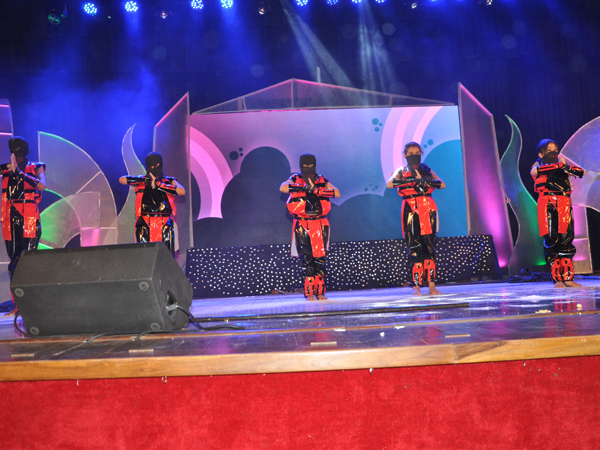 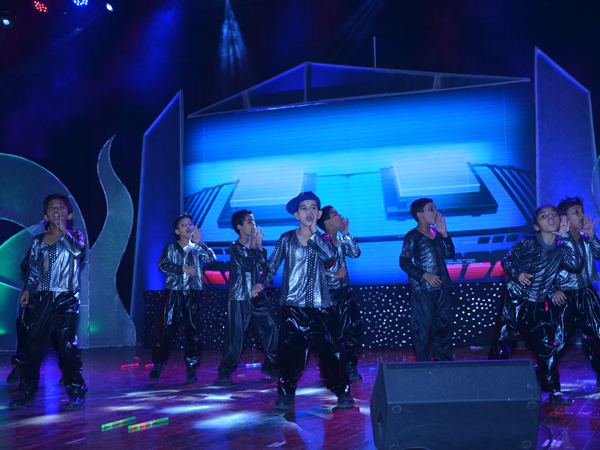 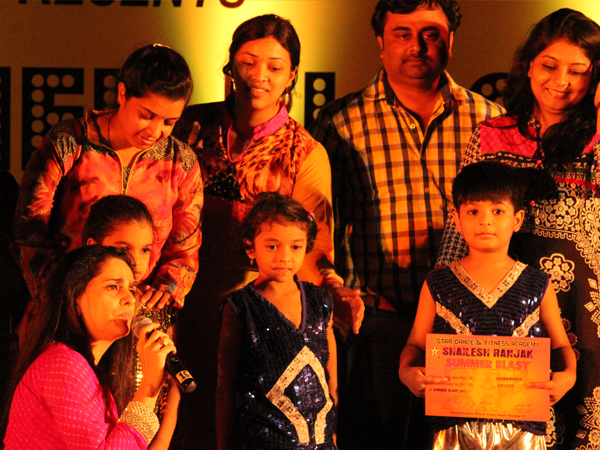 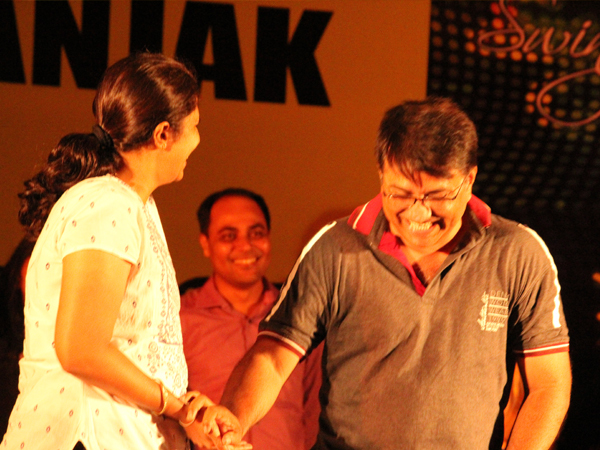 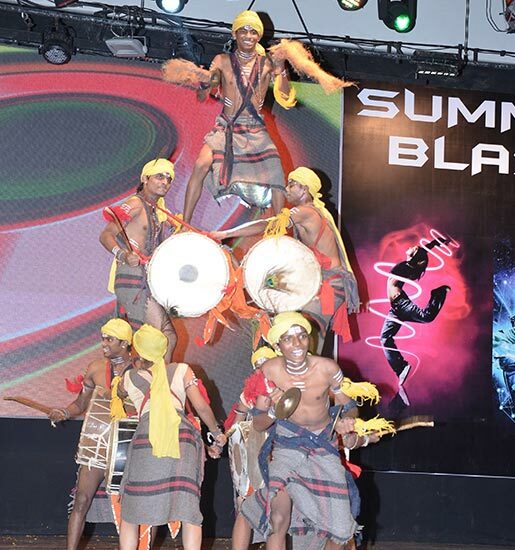 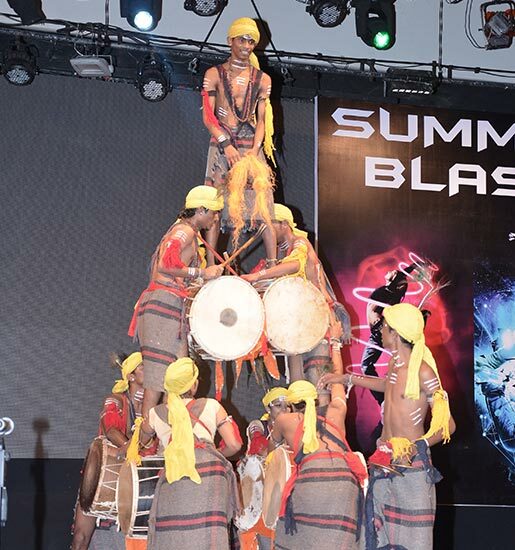 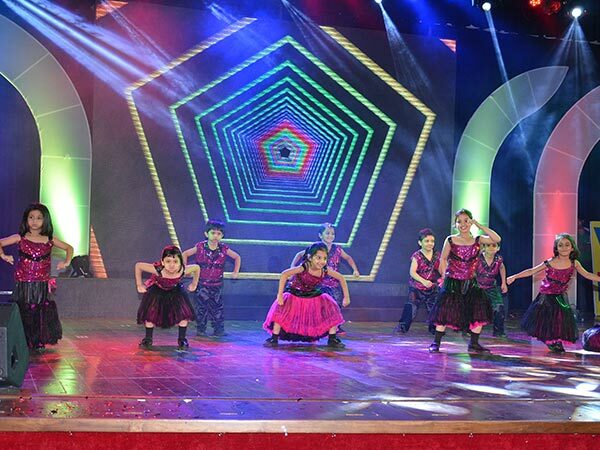 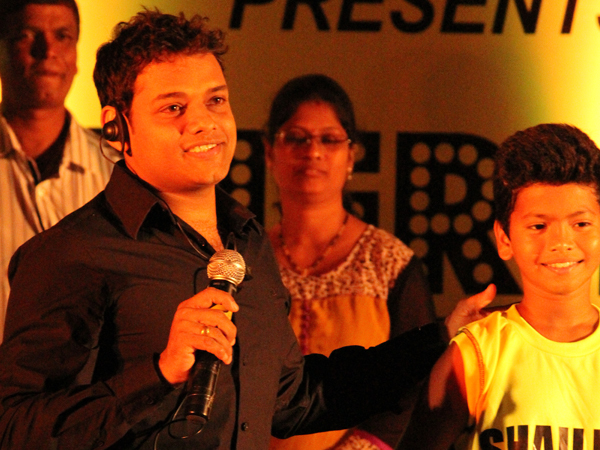 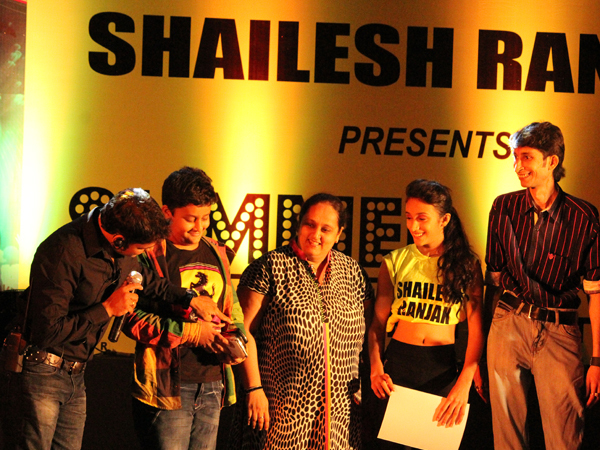 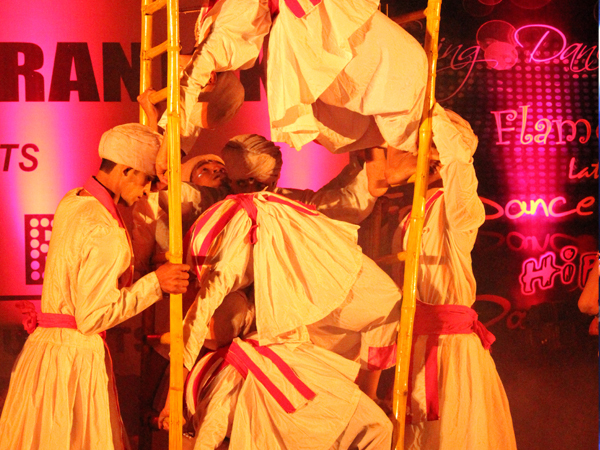 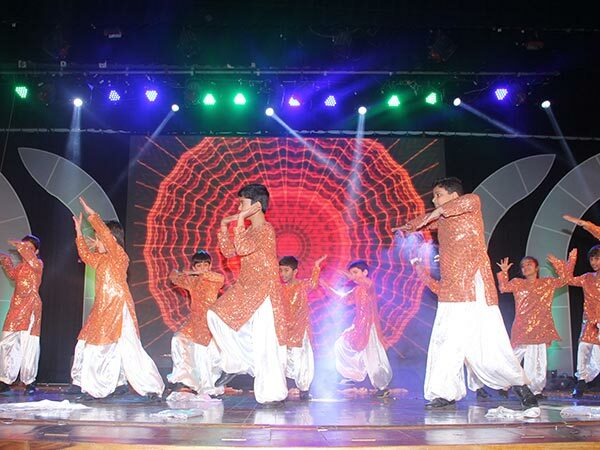 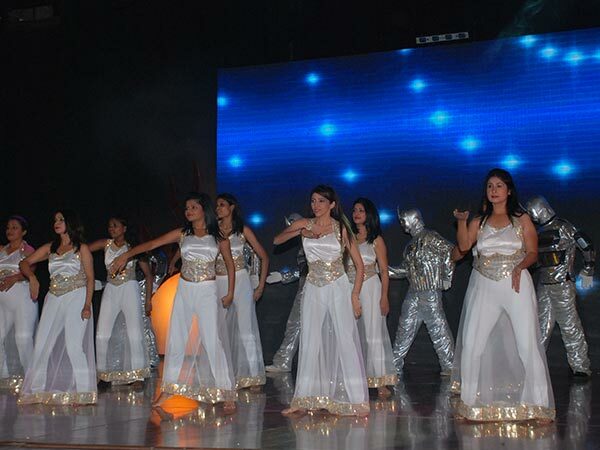 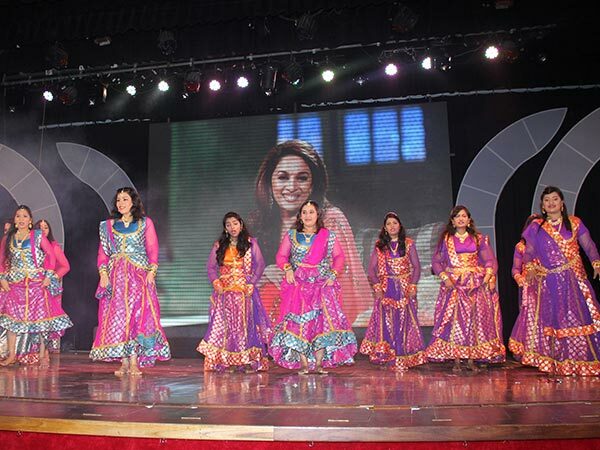 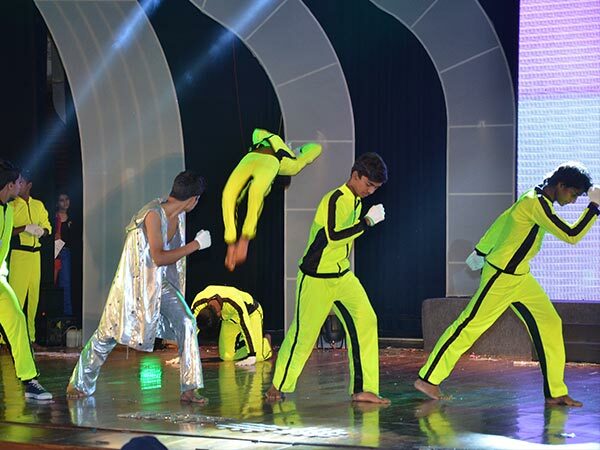 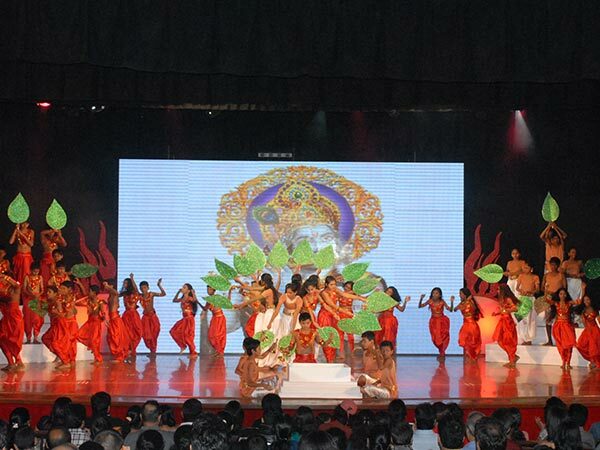 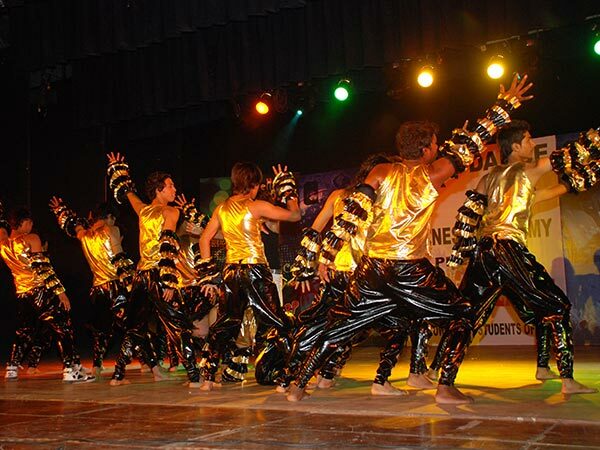 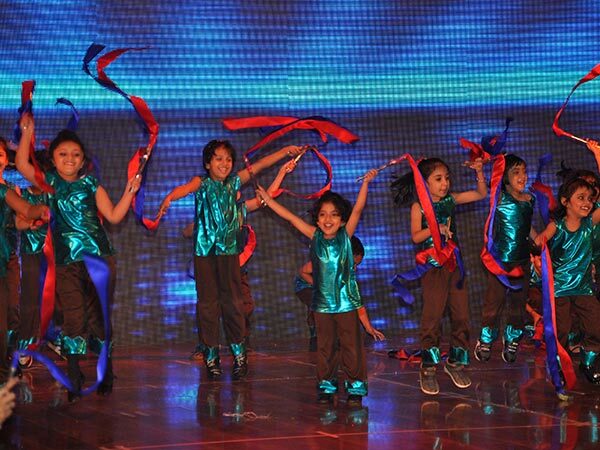 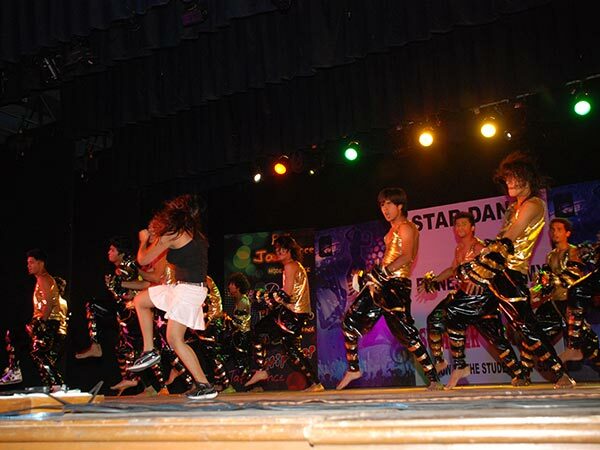 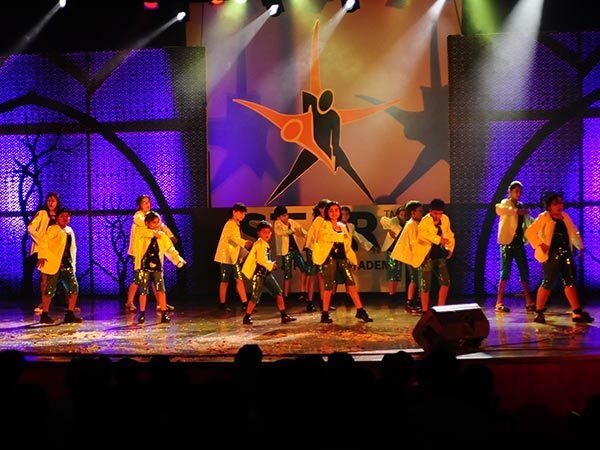 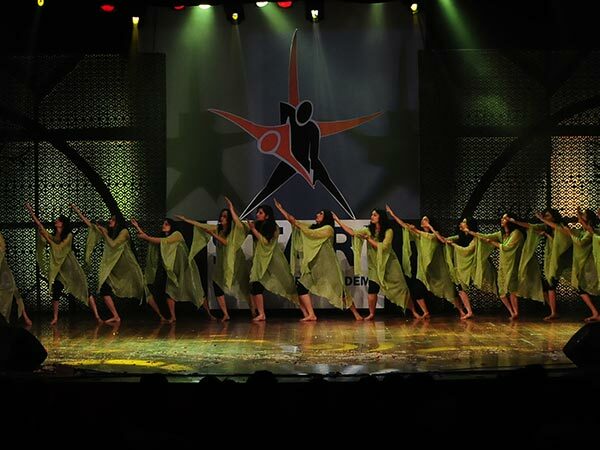 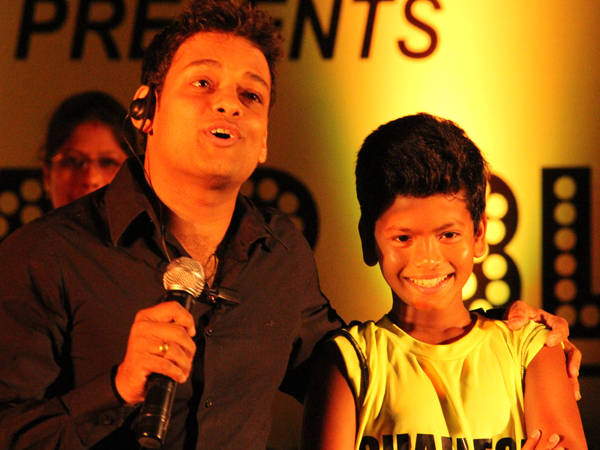 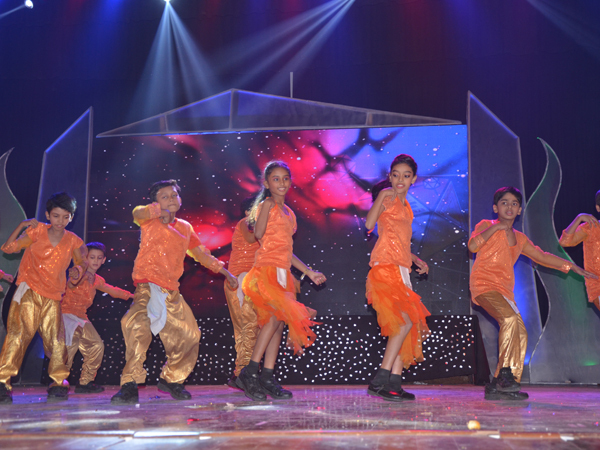 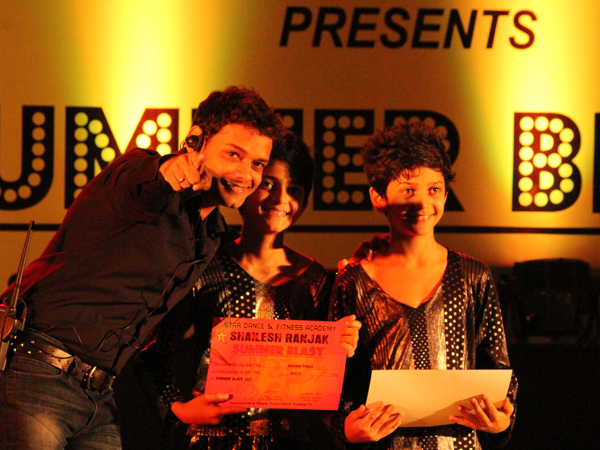 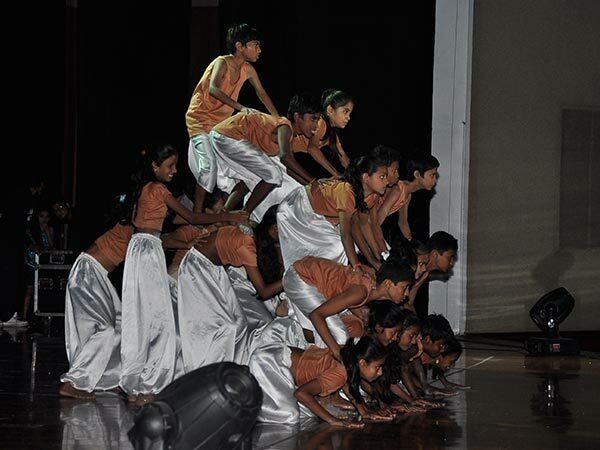 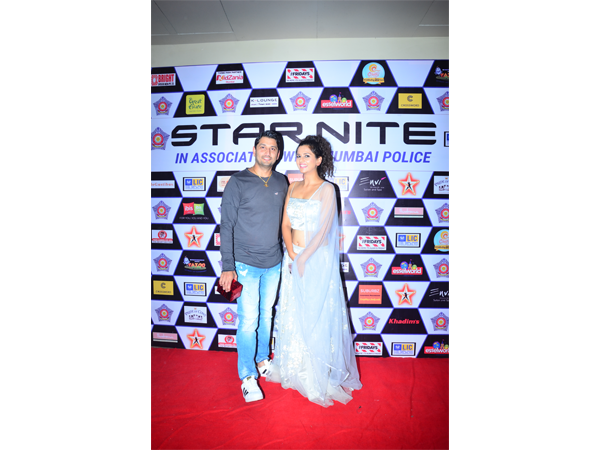 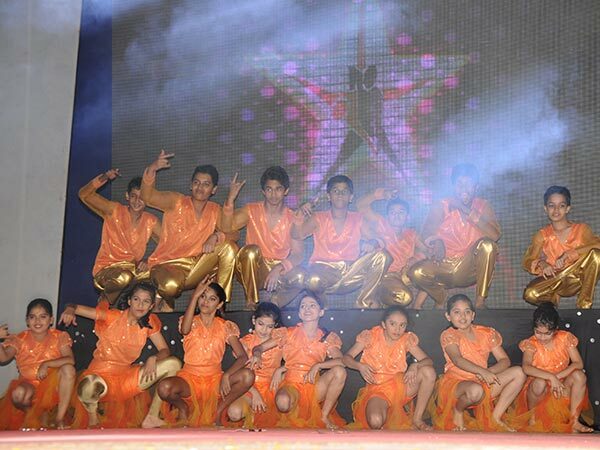 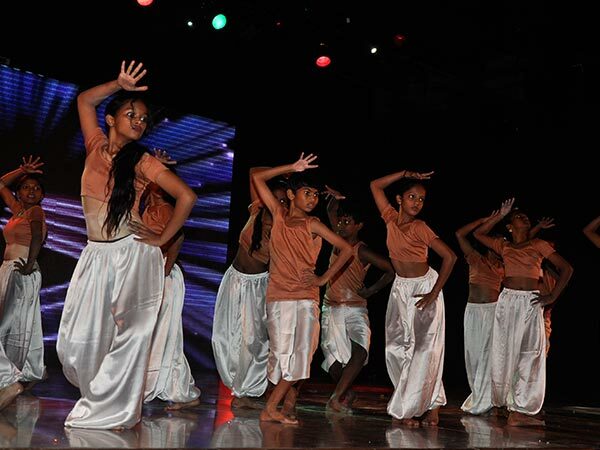 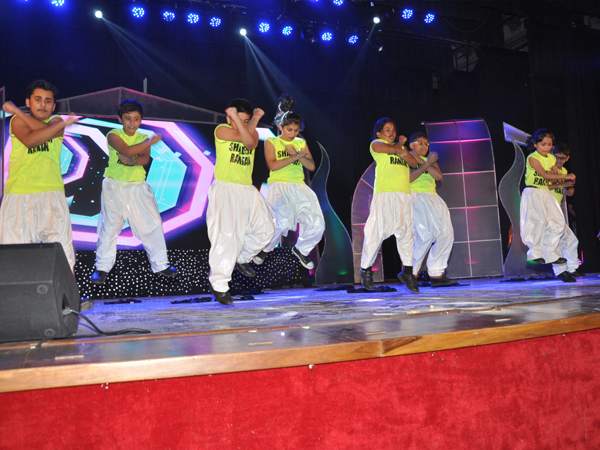 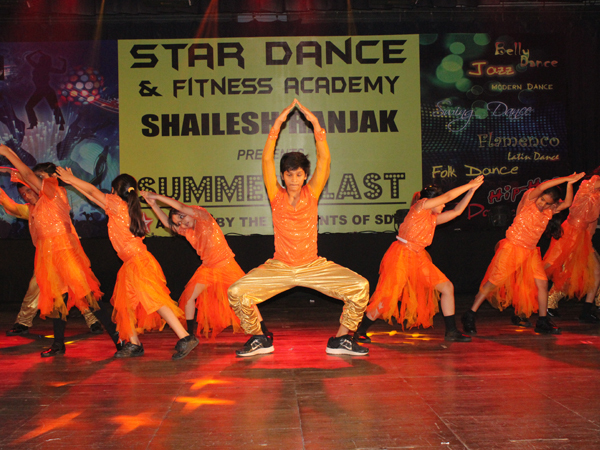 Star Nite and Summer Blast are our legacies born out of determination, hard work and hours of dedicated focus…. 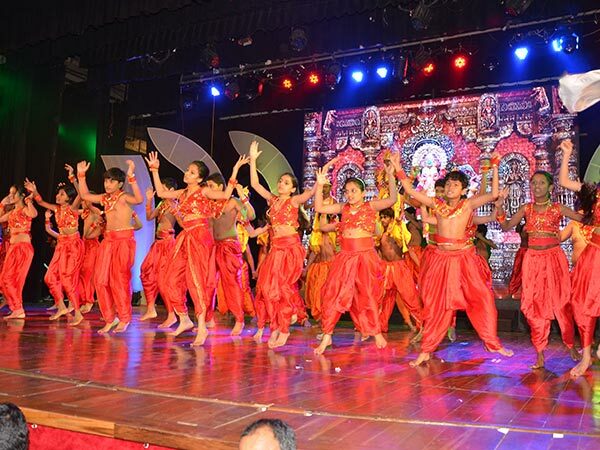 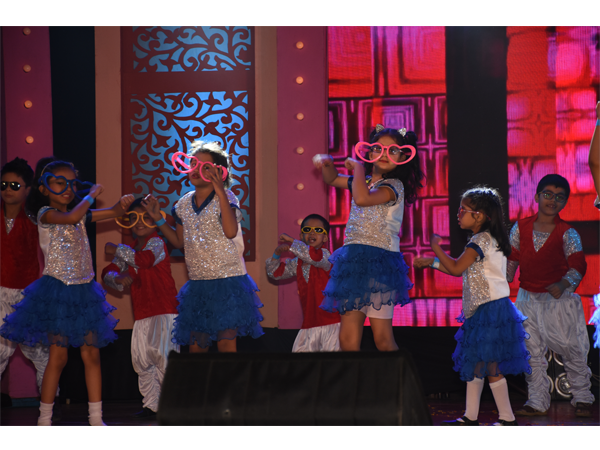 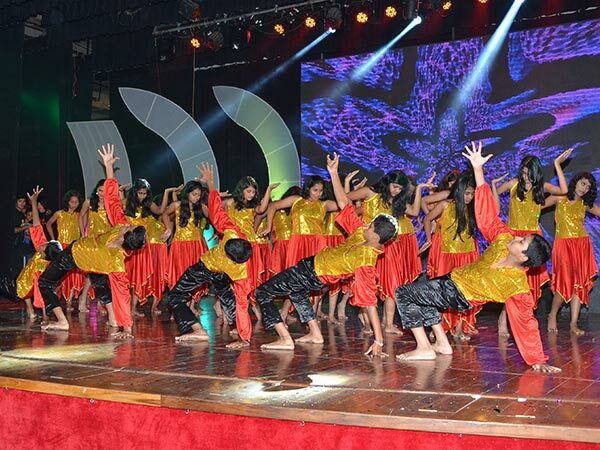 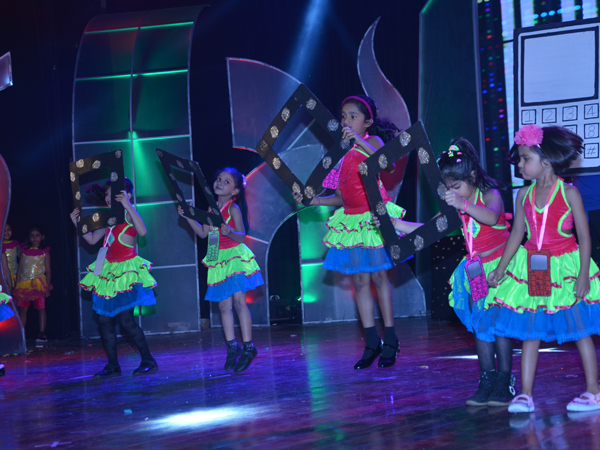 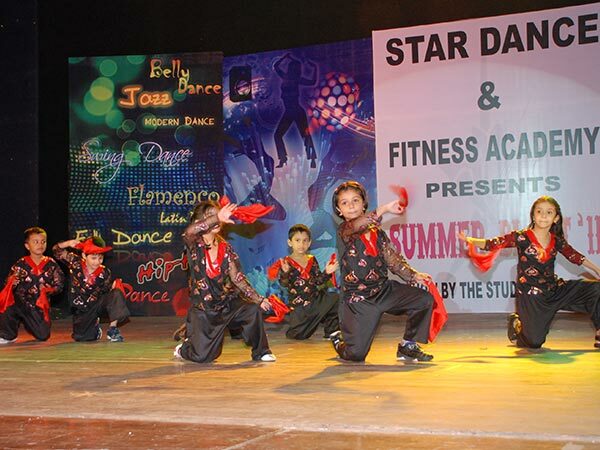 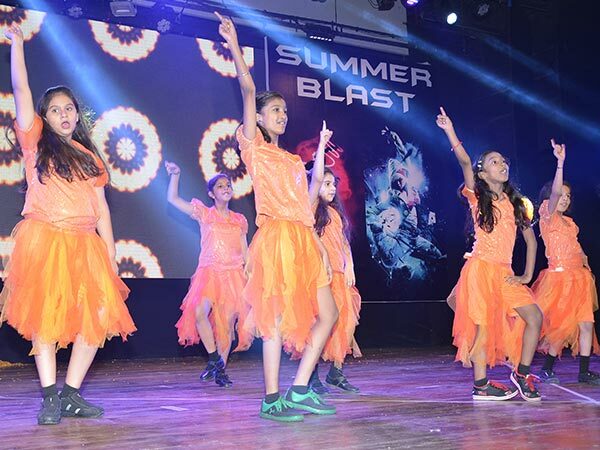 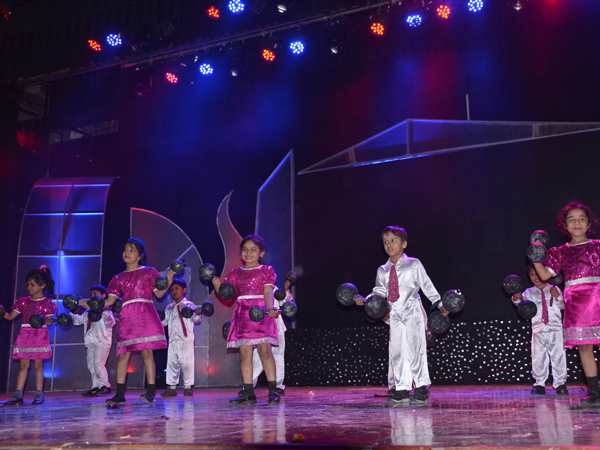 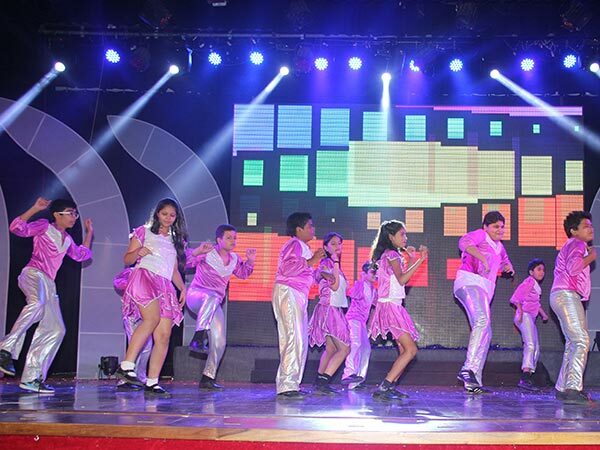 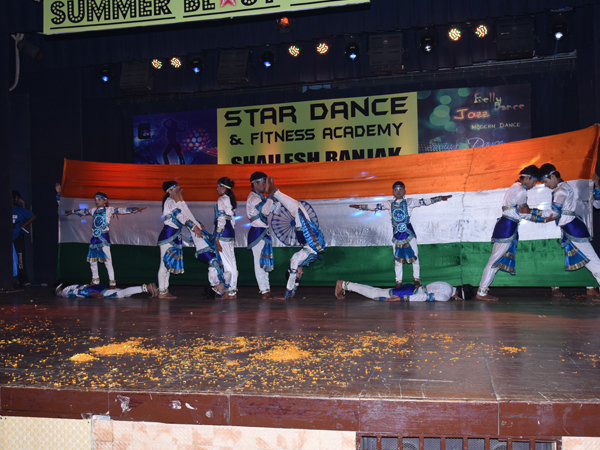 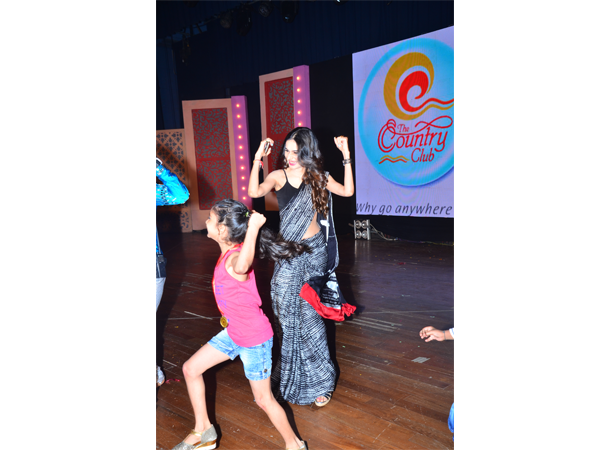 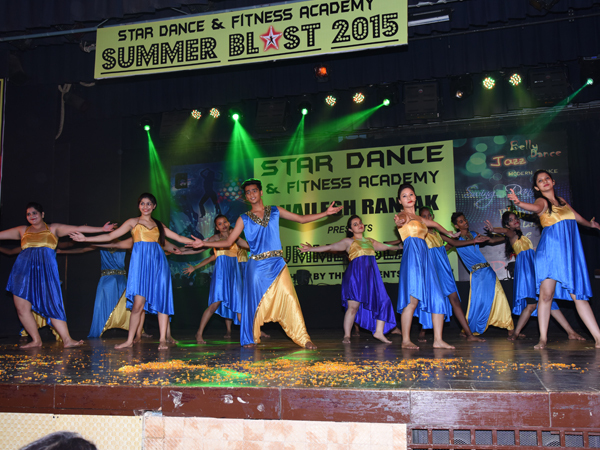 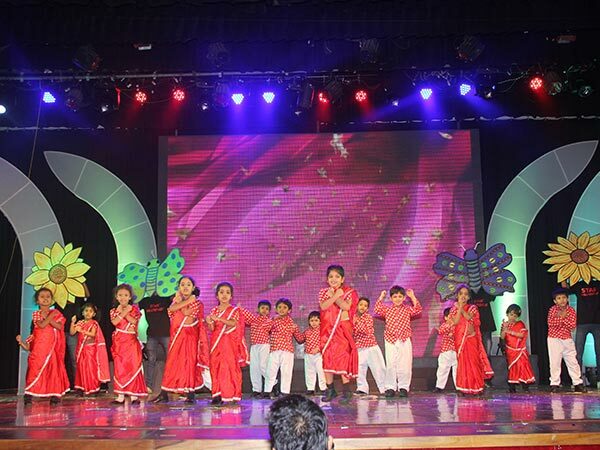 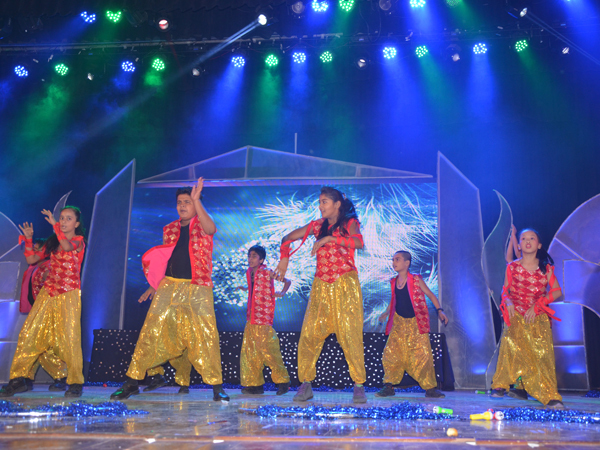 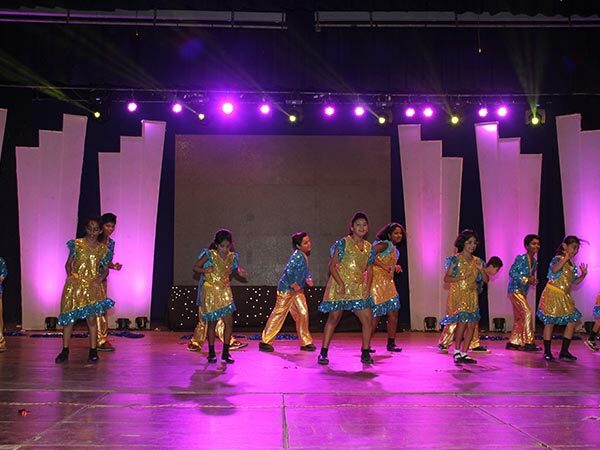 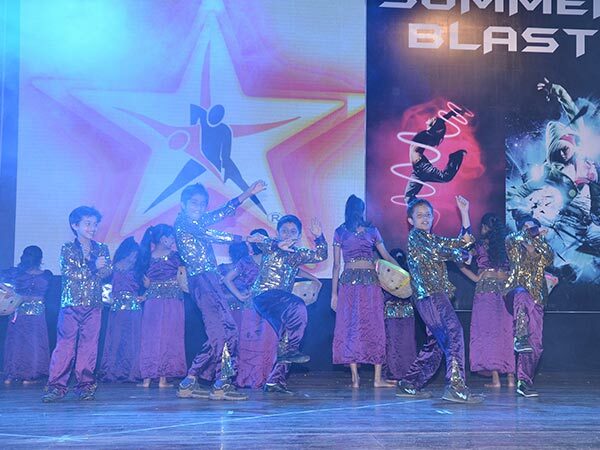 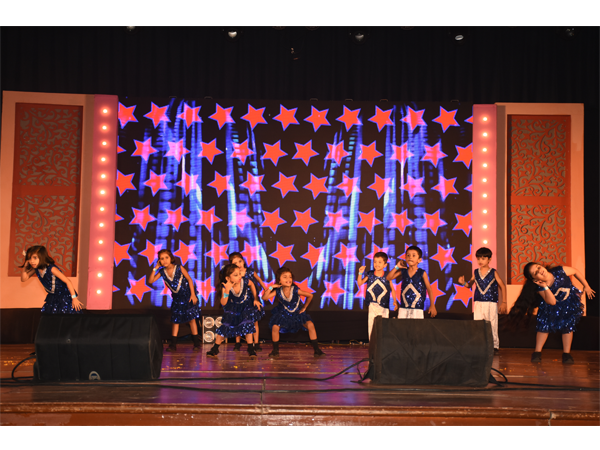 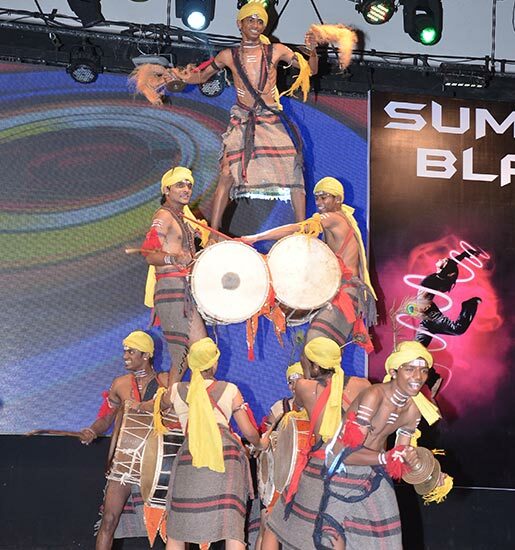 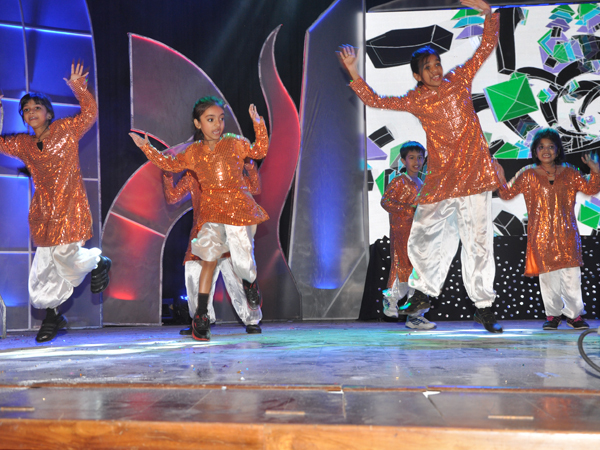 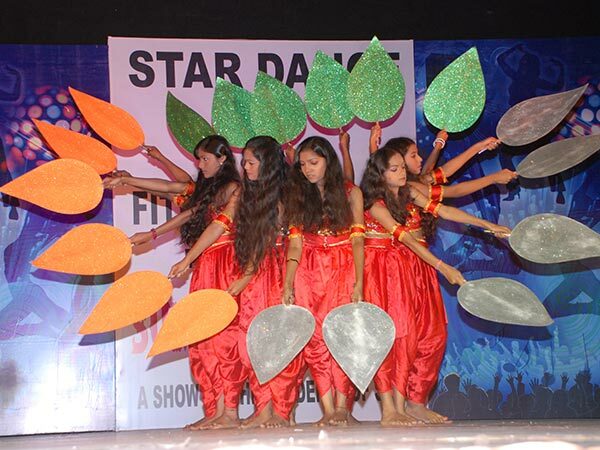 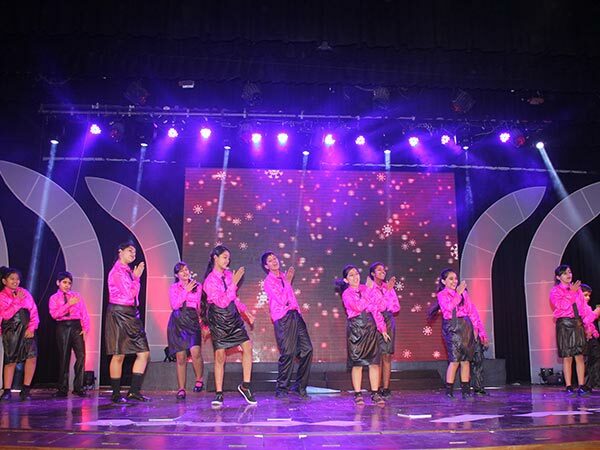 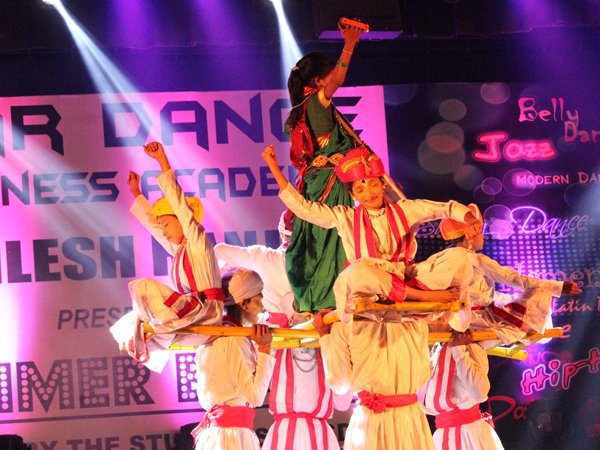 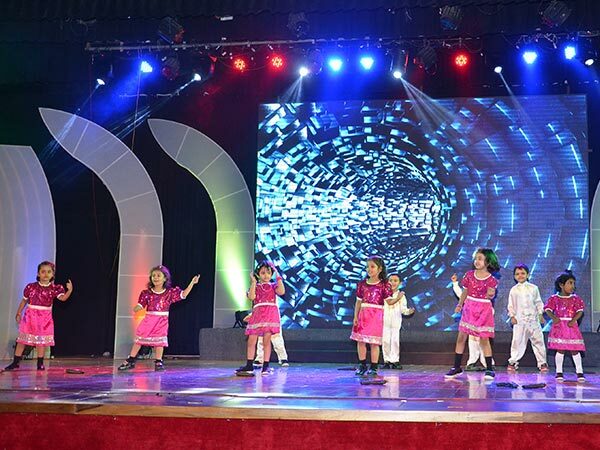 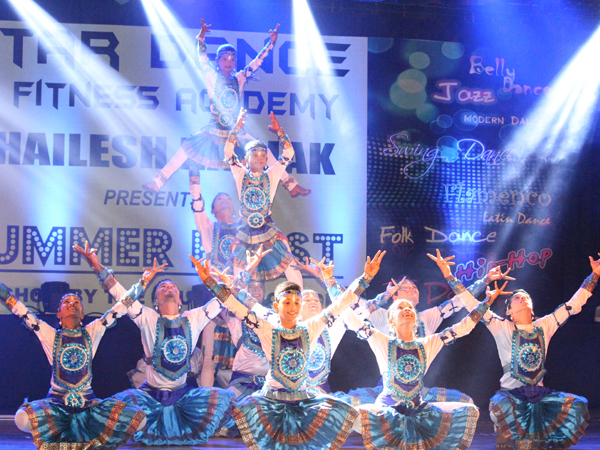 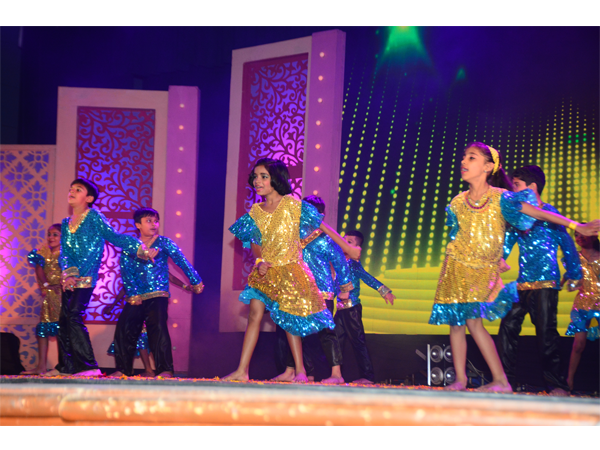 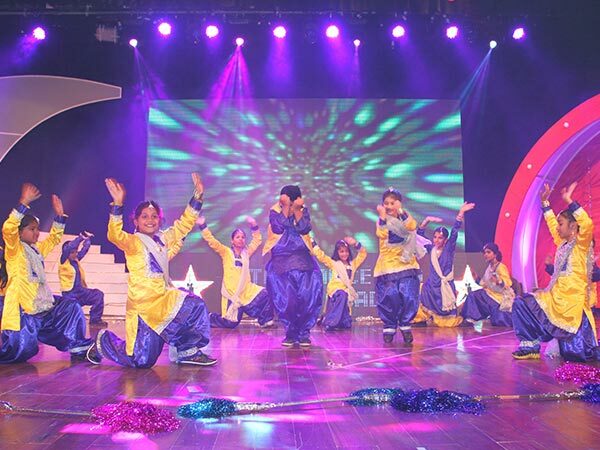 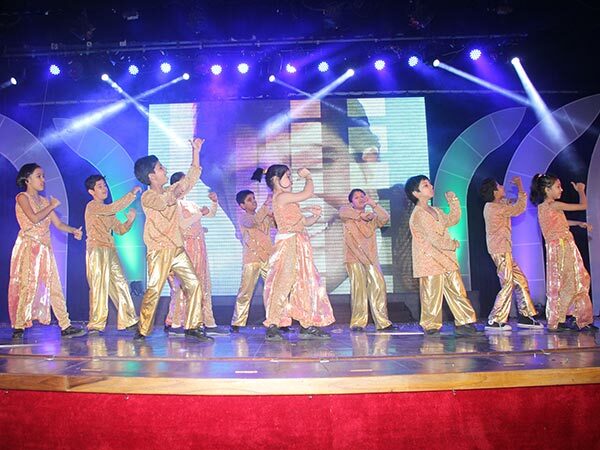 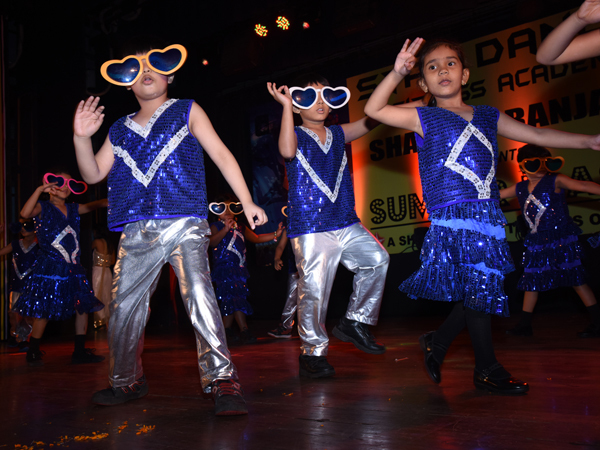 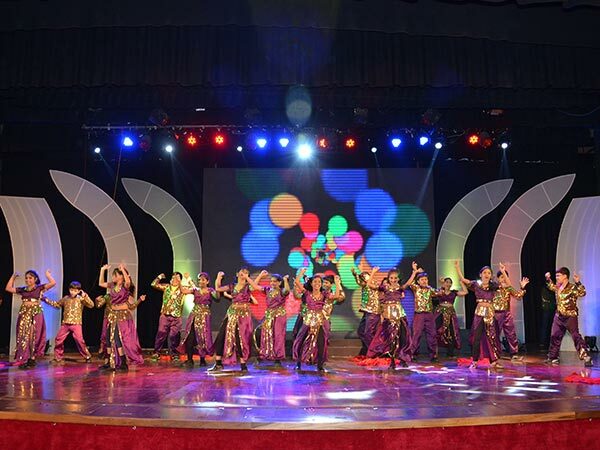 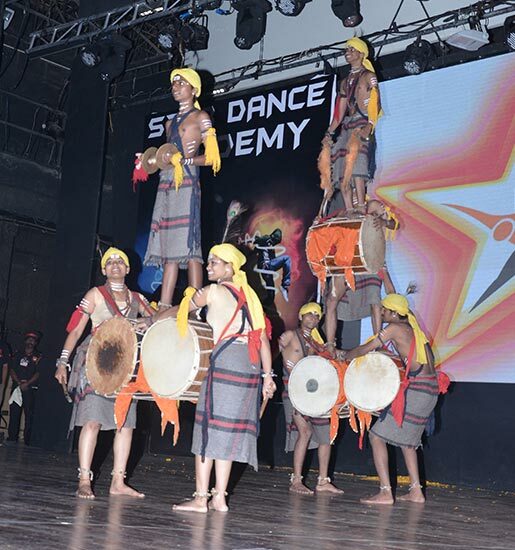 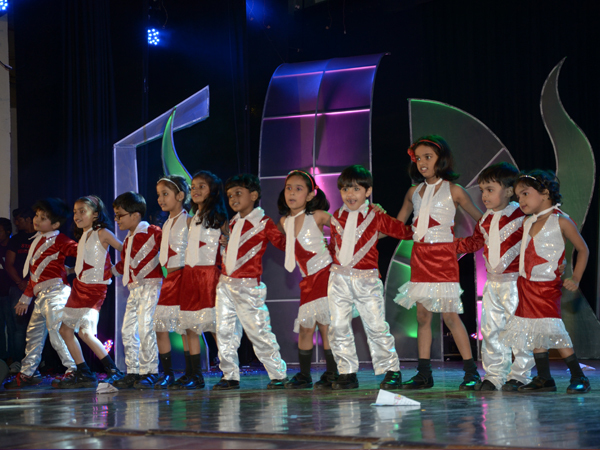 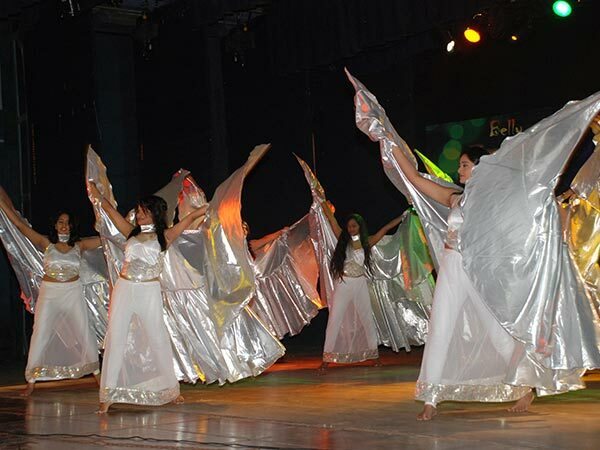 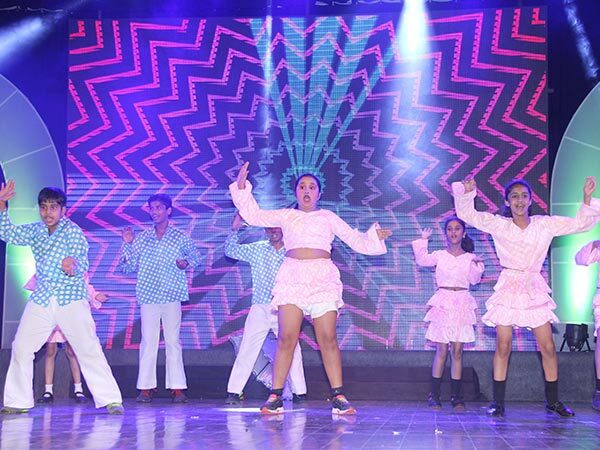 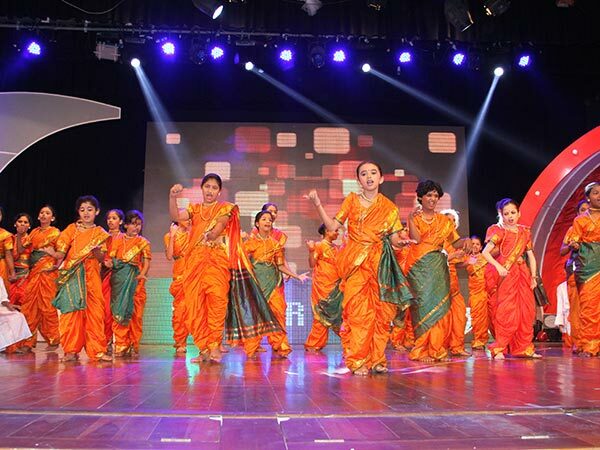 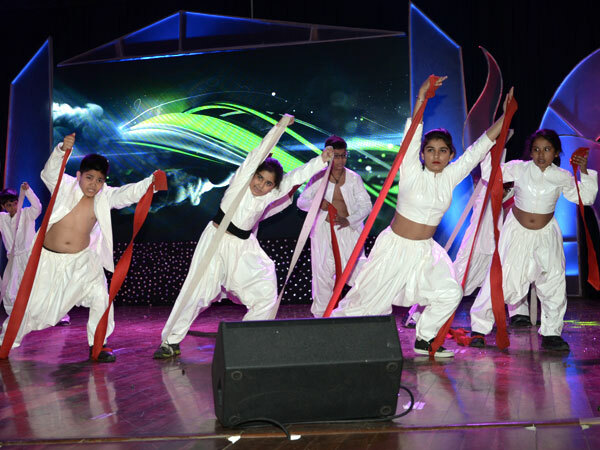 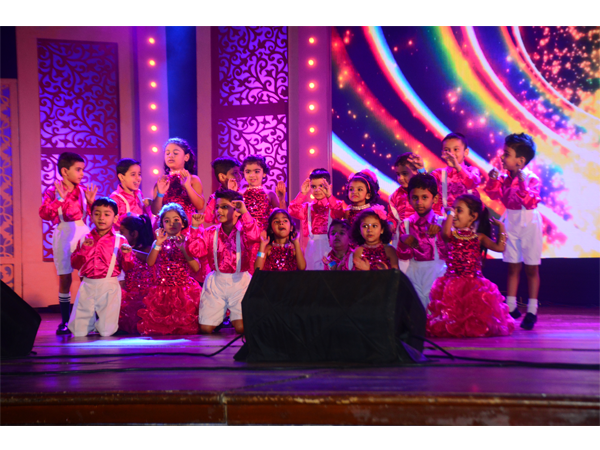 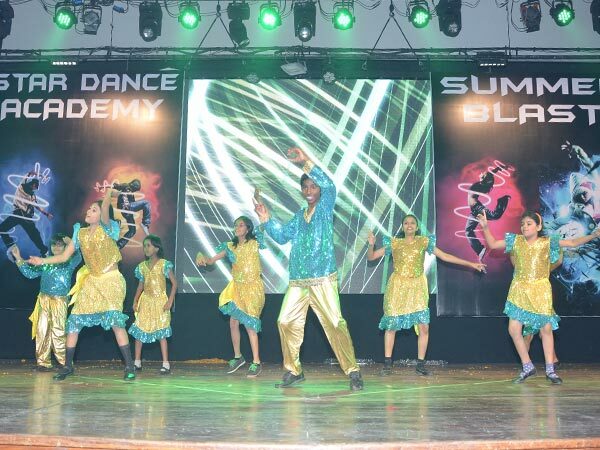 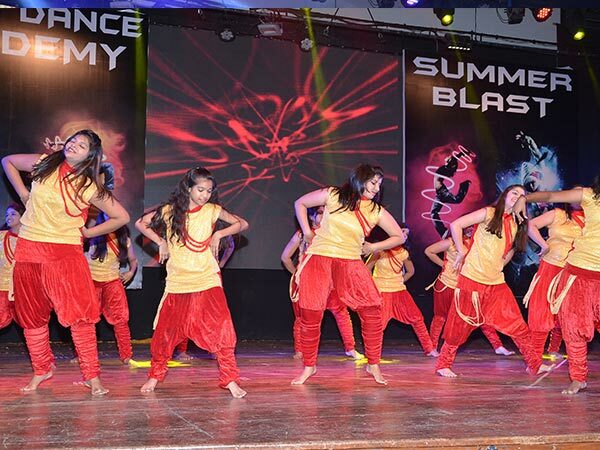 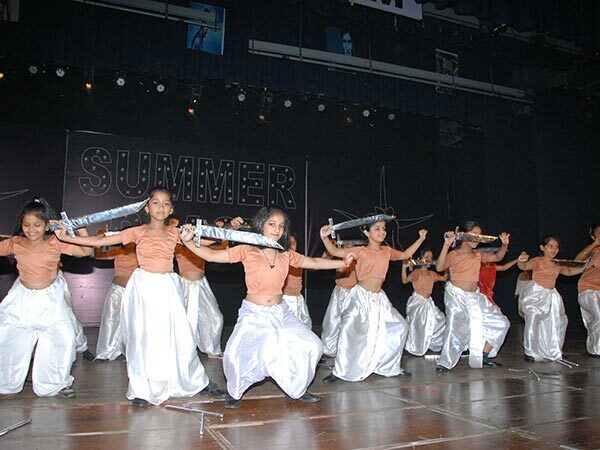 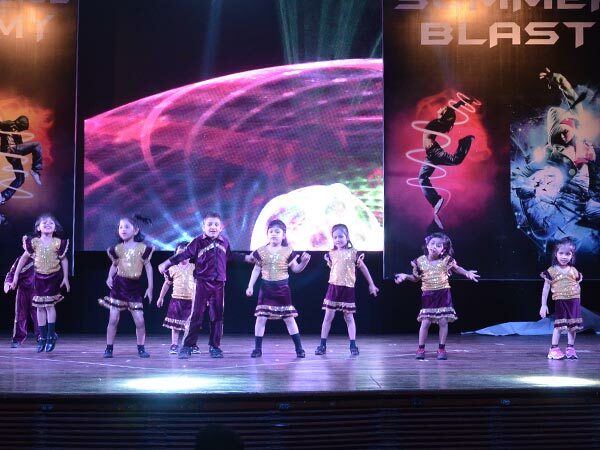 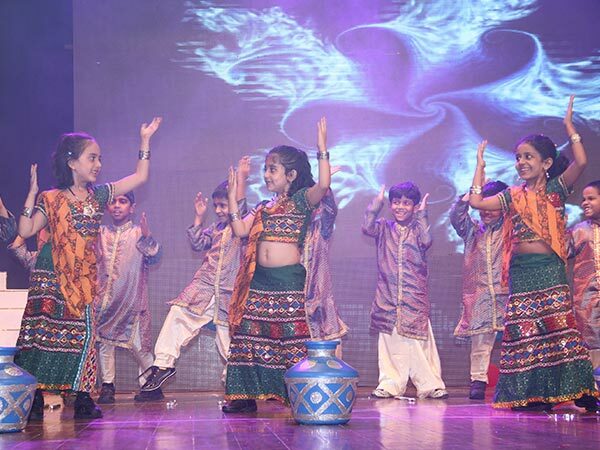 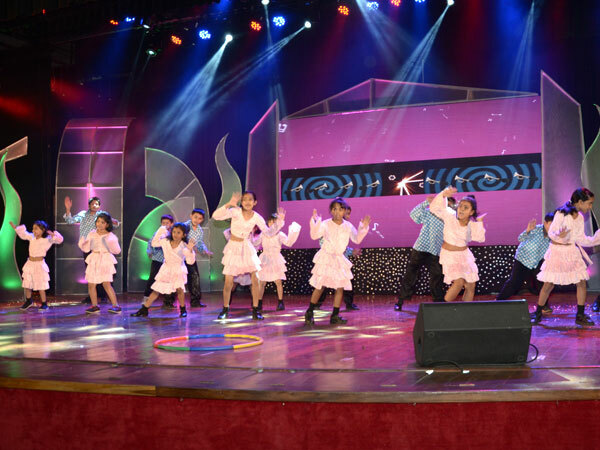 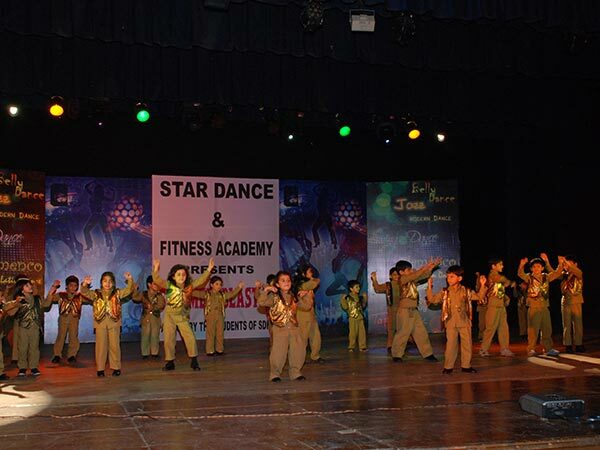 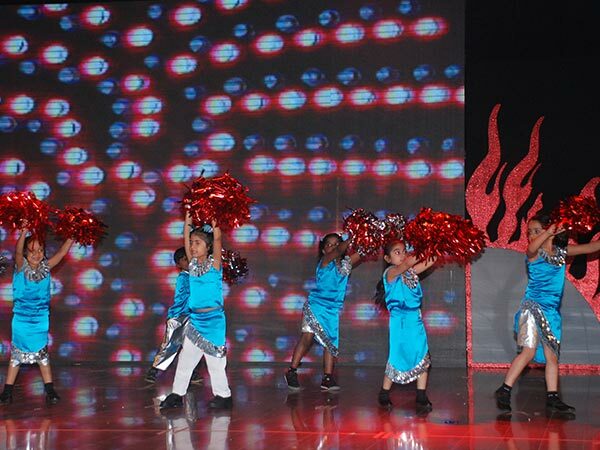 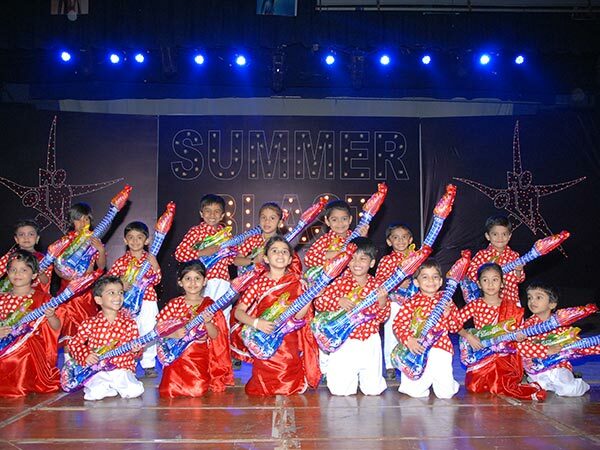 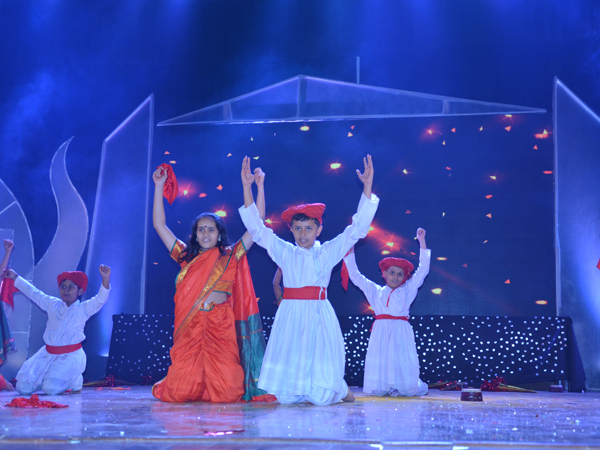 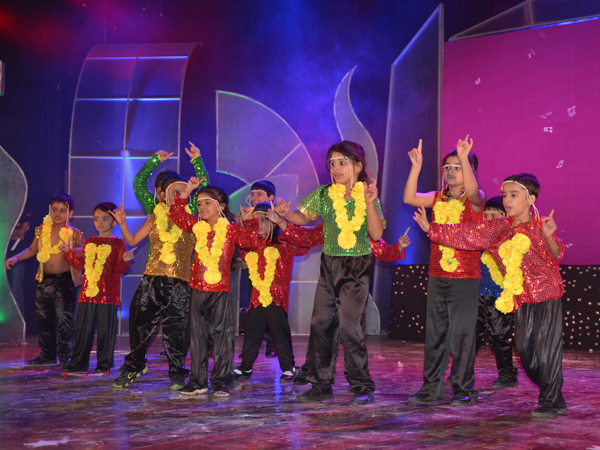 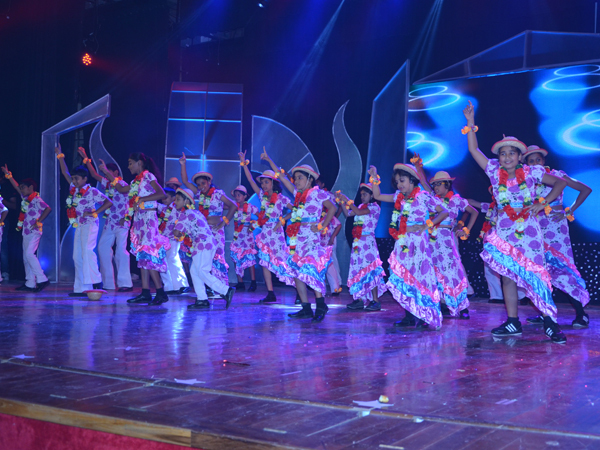 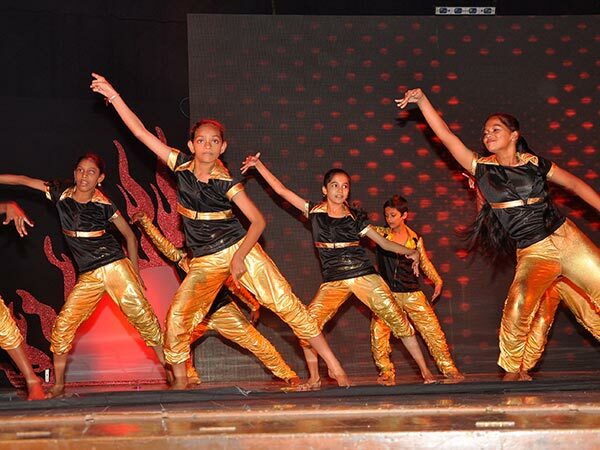 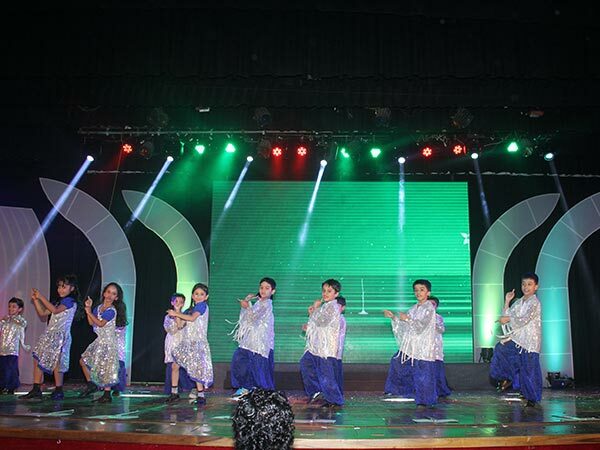 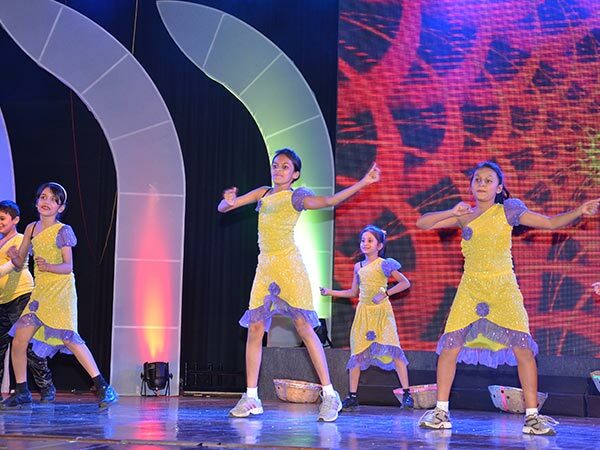 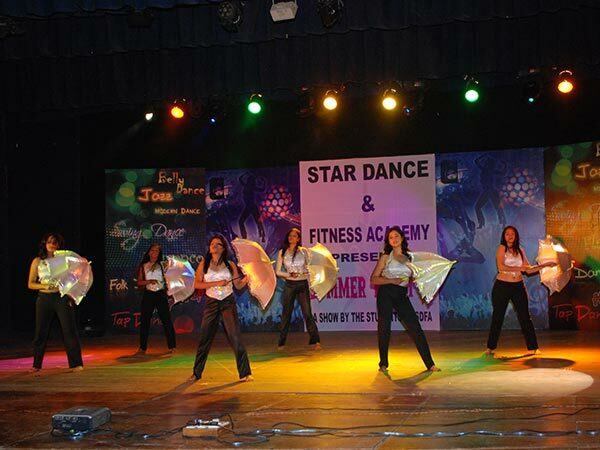 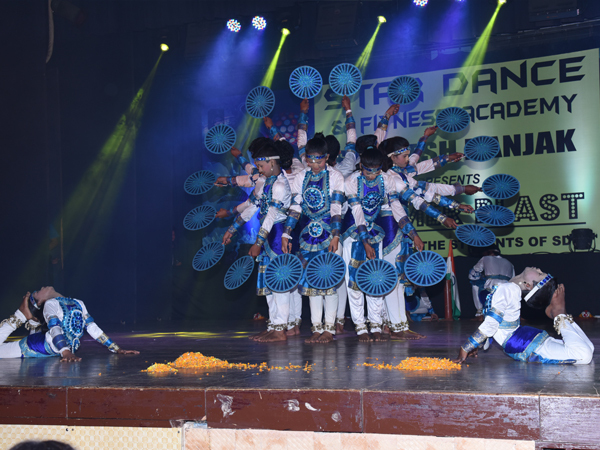 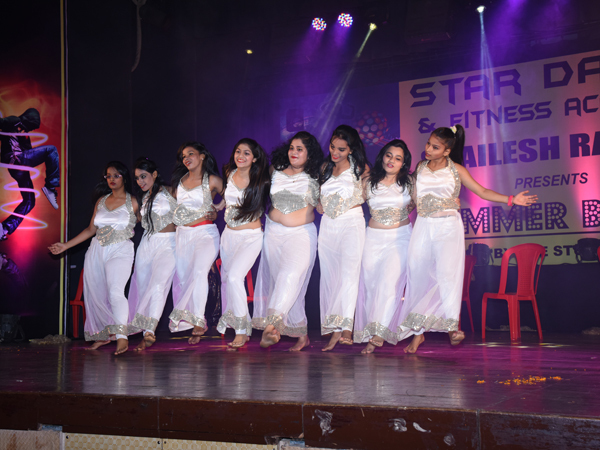 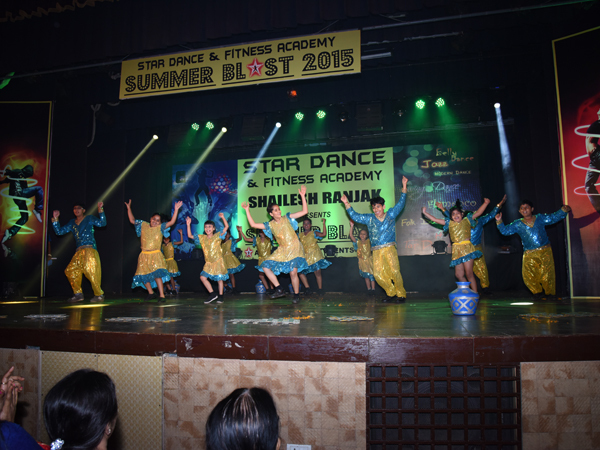 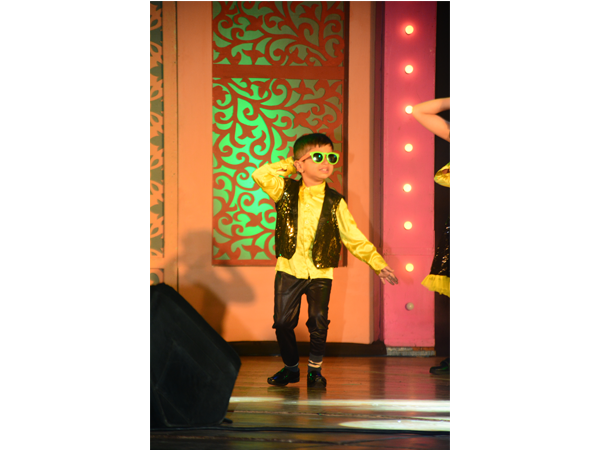 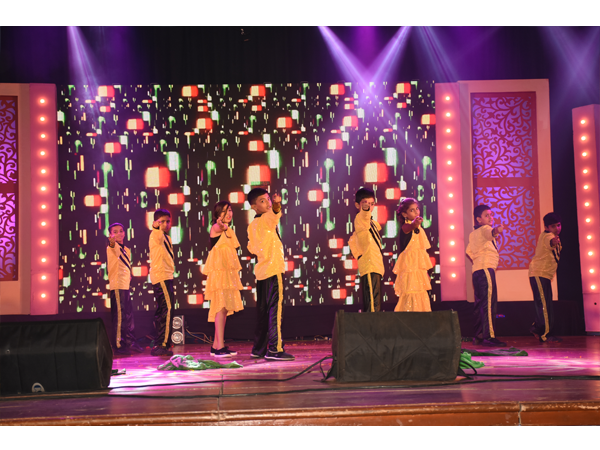 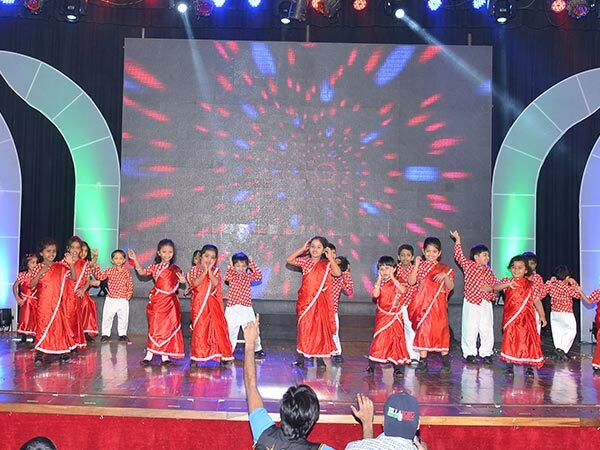 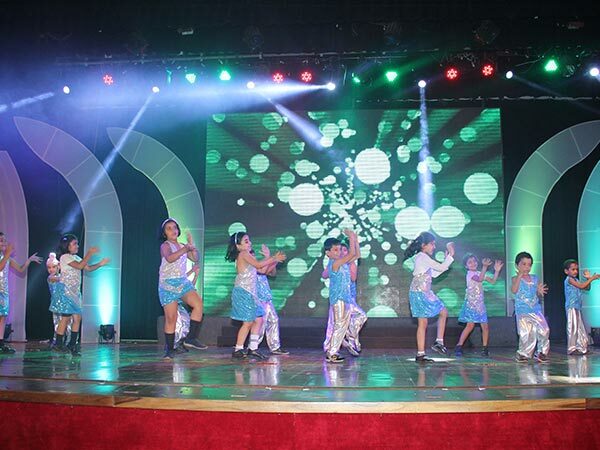 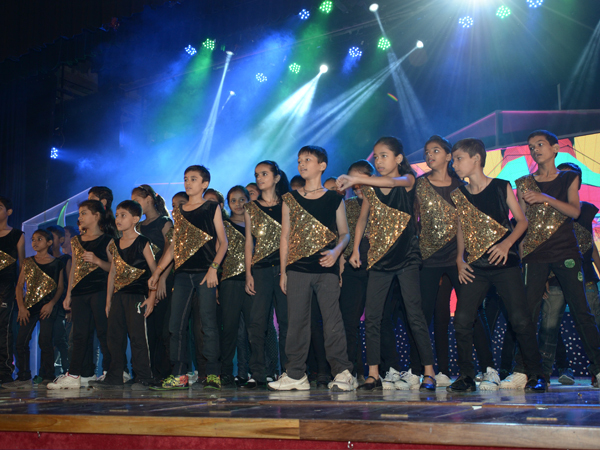 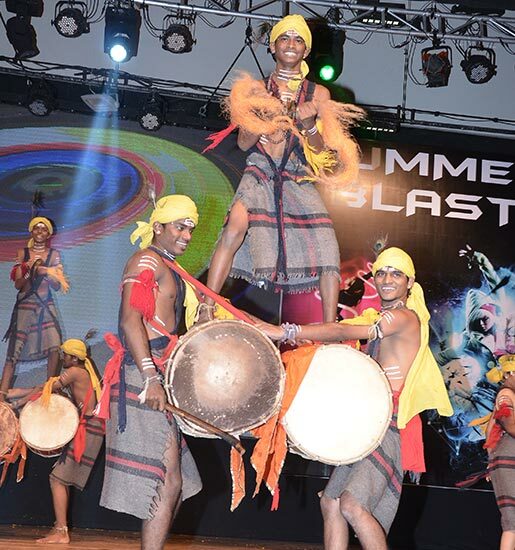 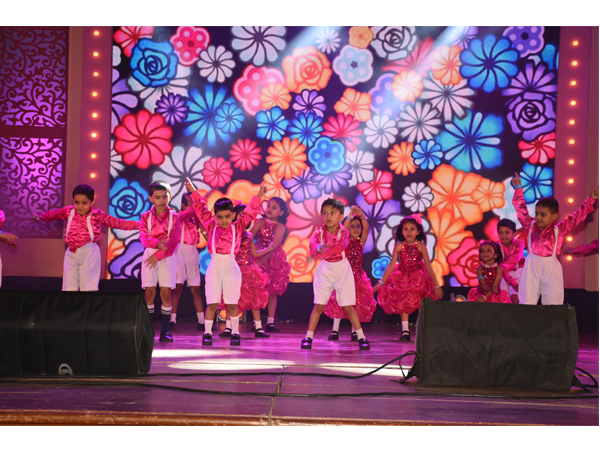 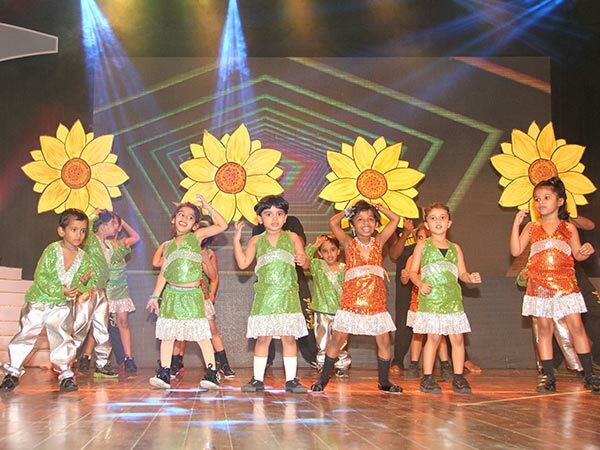 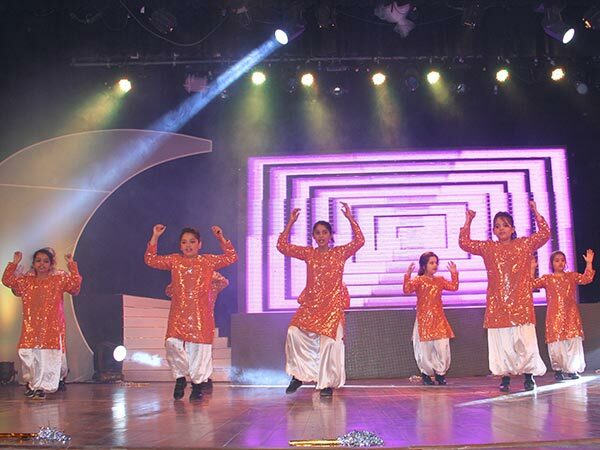 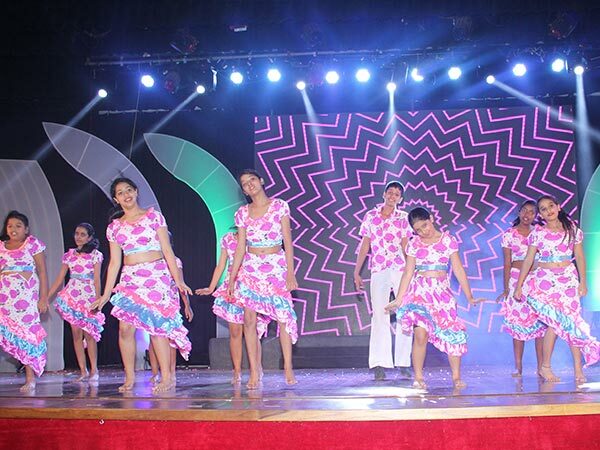 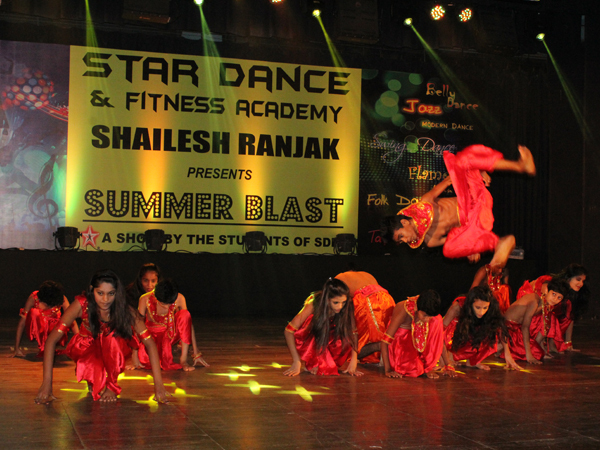 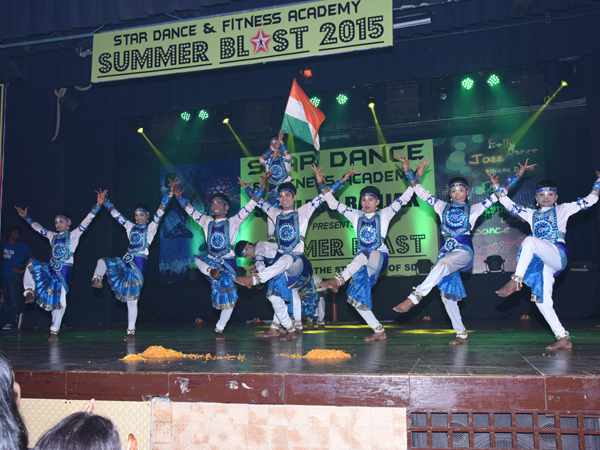 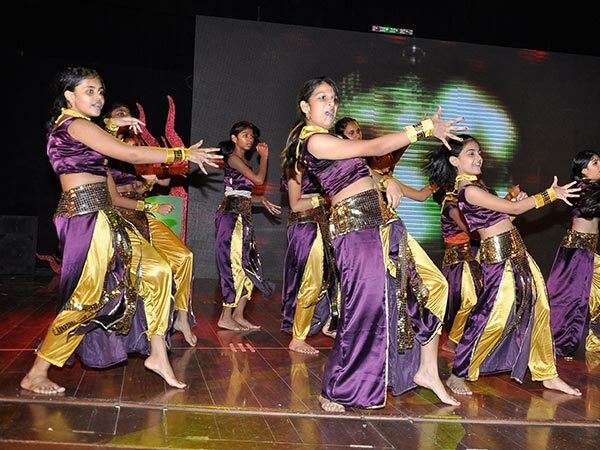 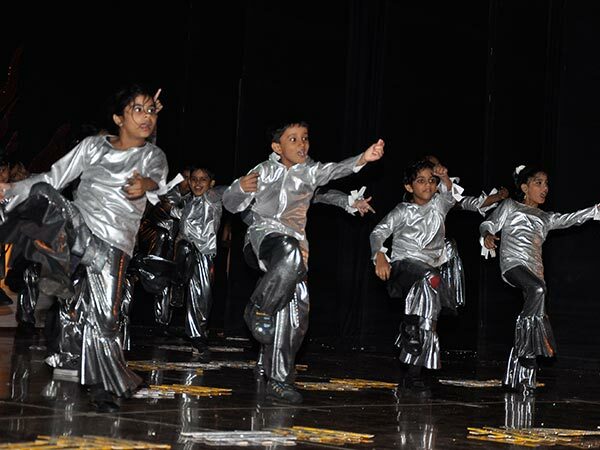 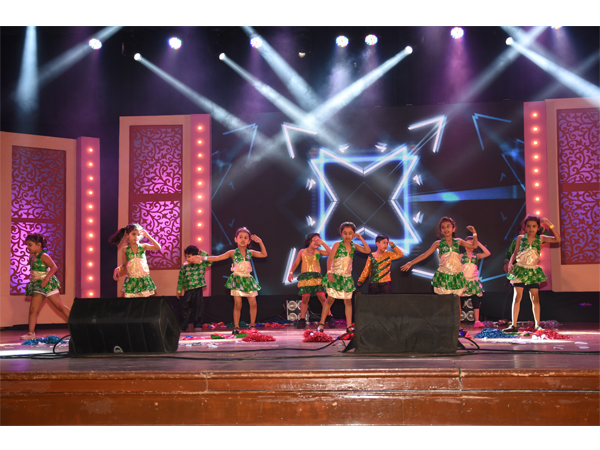 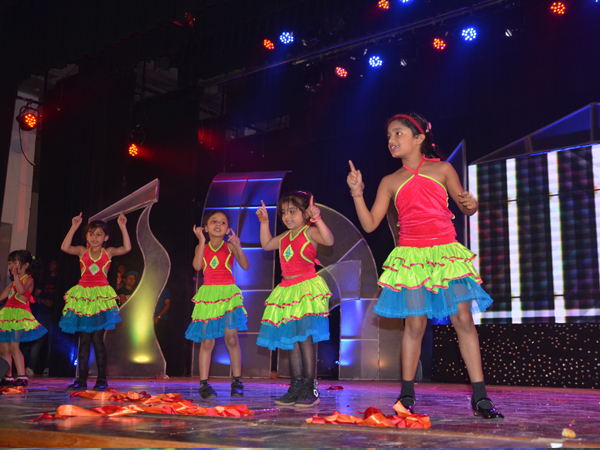 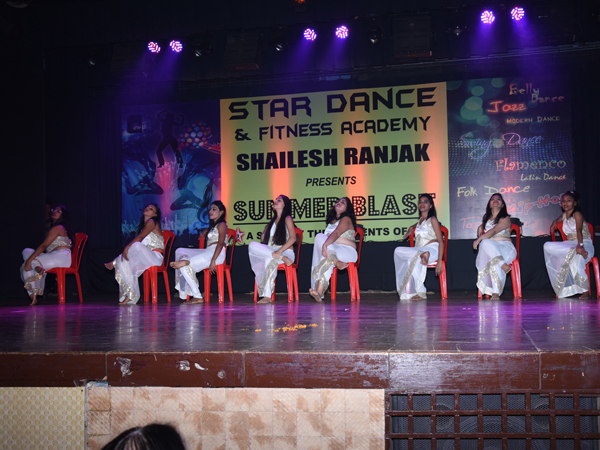 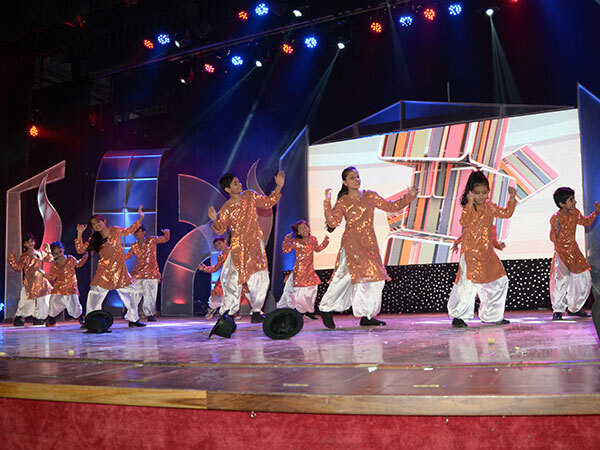 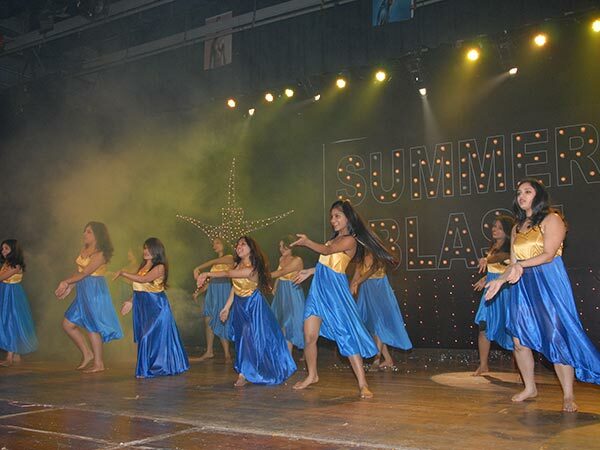 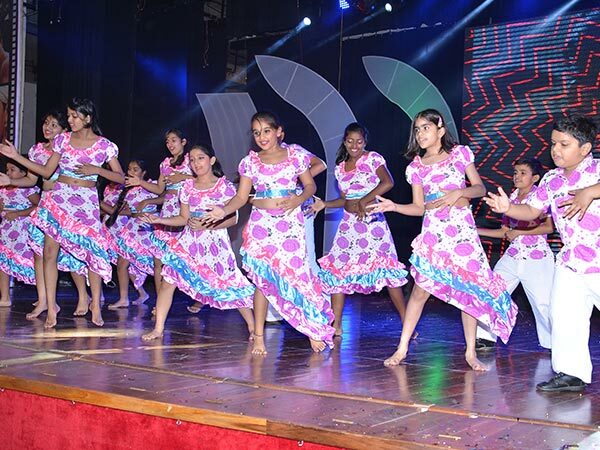 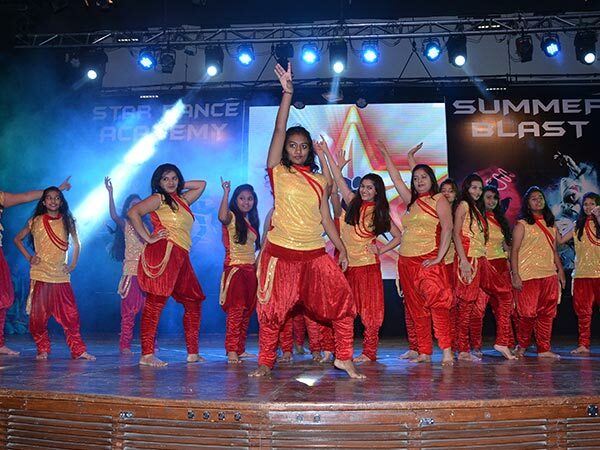 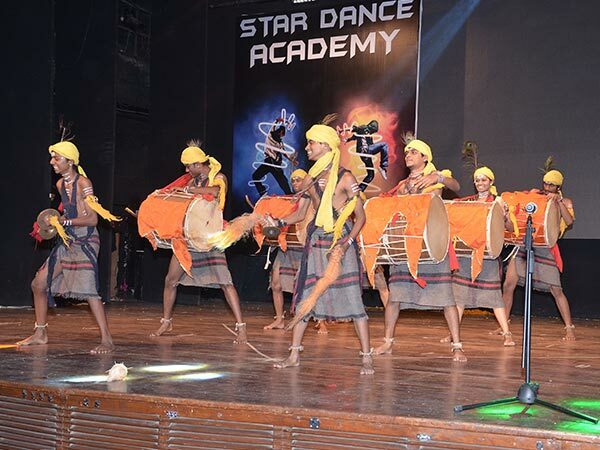 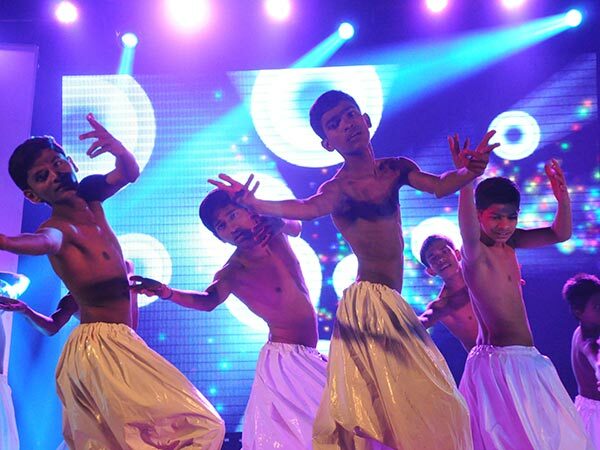 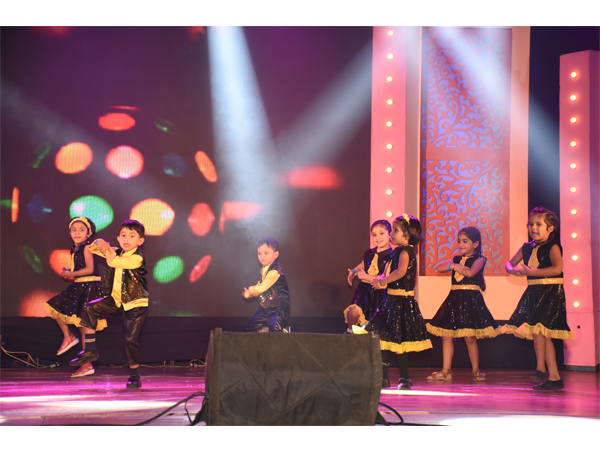 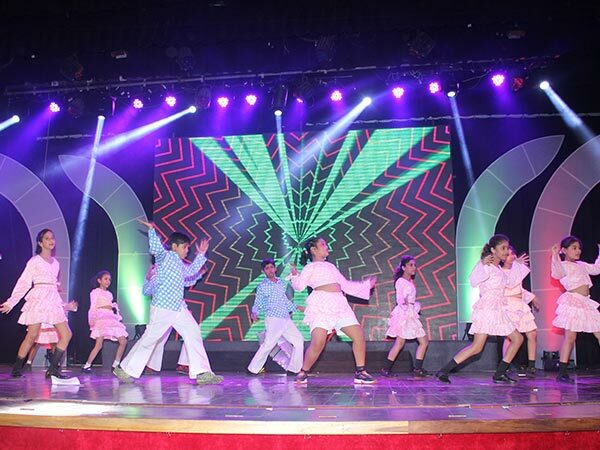 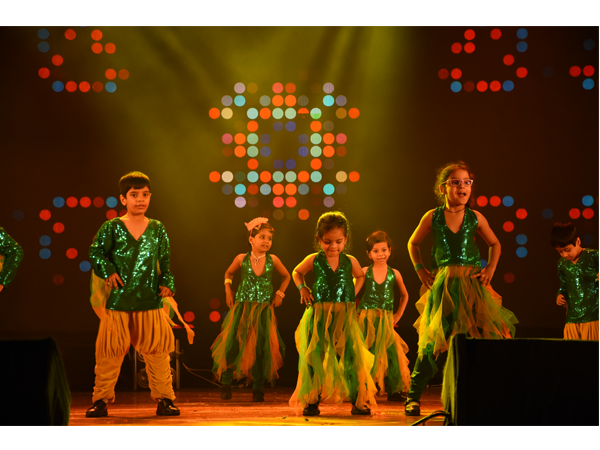 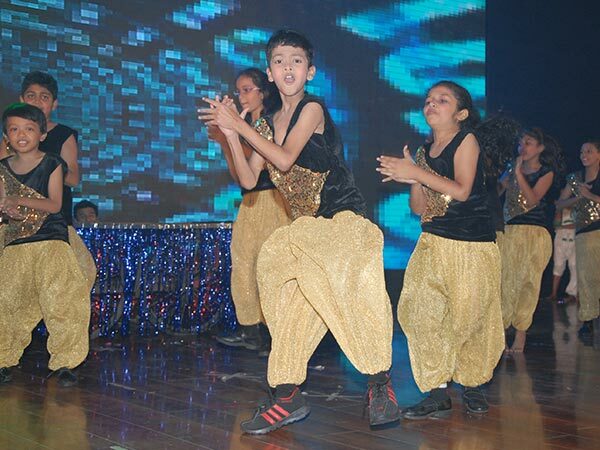 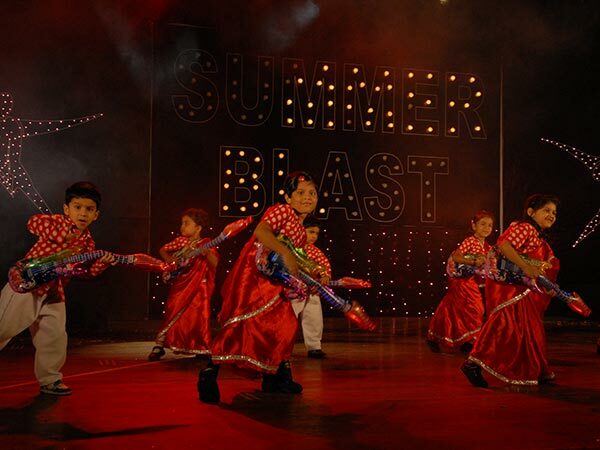 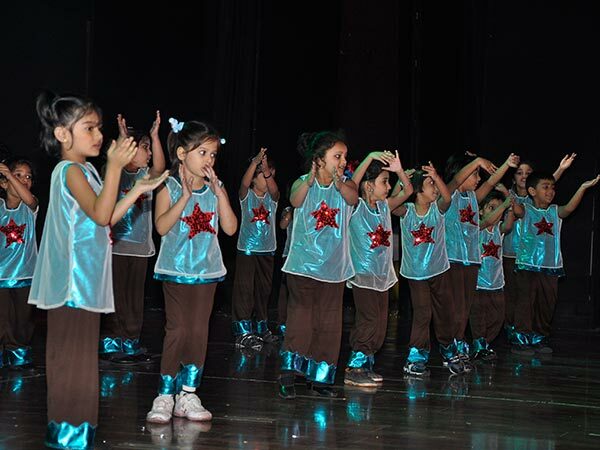 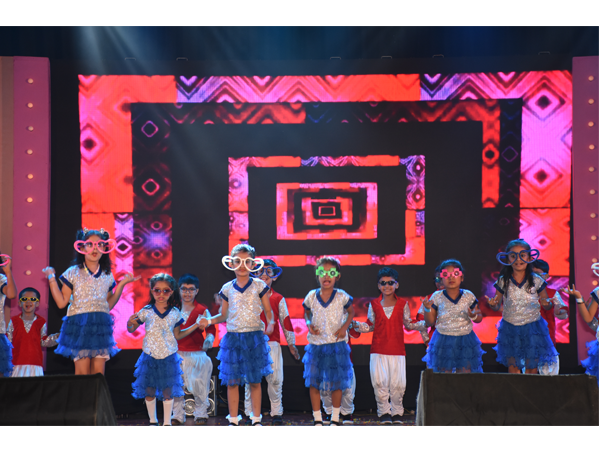 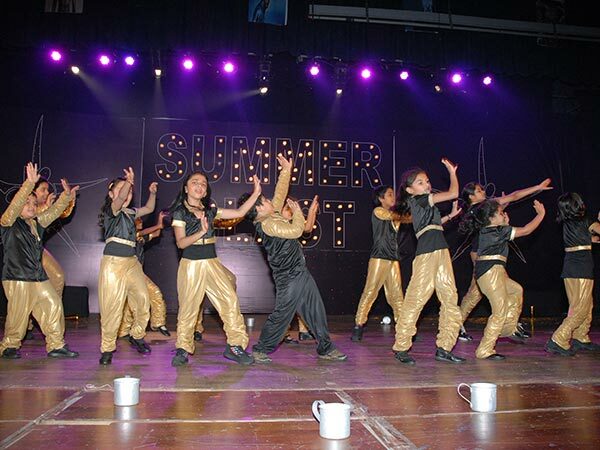 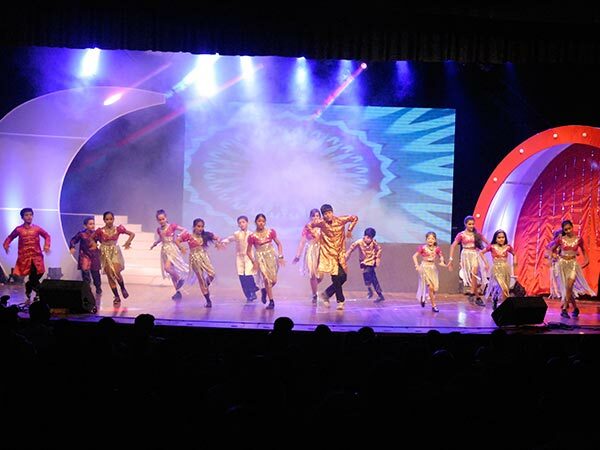 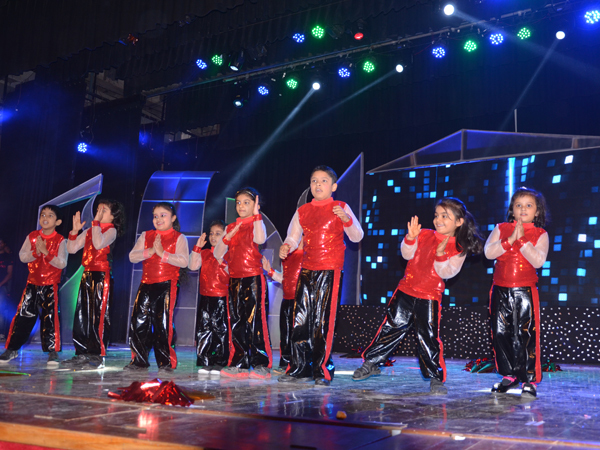 We believe that through the discipline of dance training our students gain a better understanding of commitment through learning and this is manifested each year at Summer Blast and Star Nite. 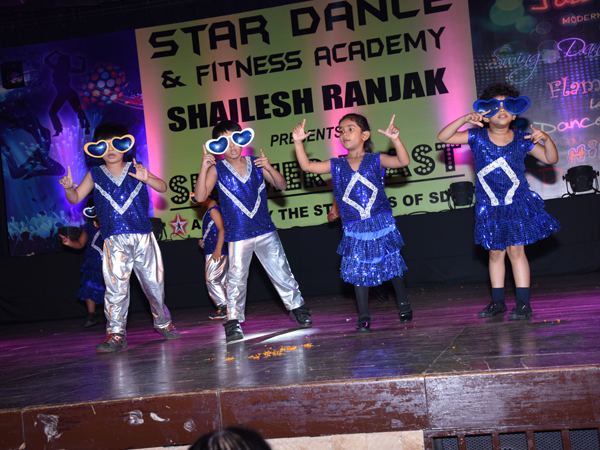 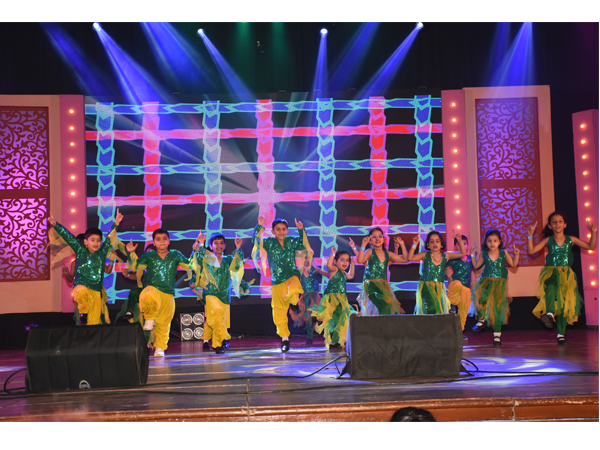 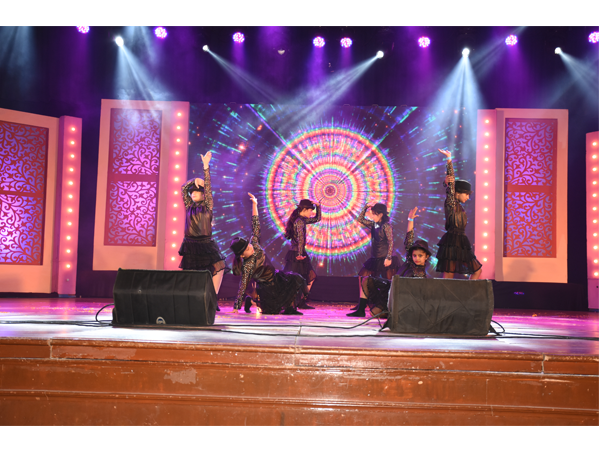 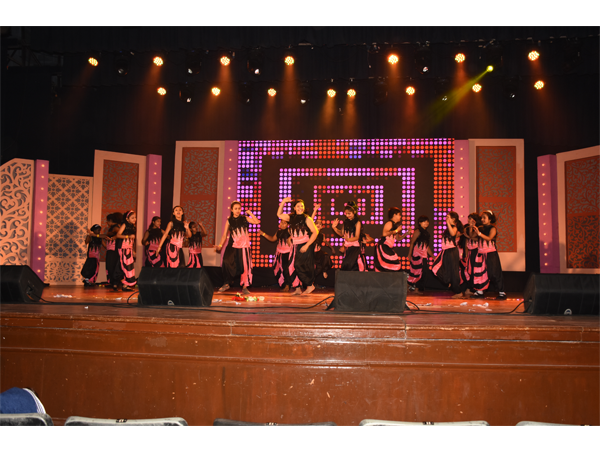 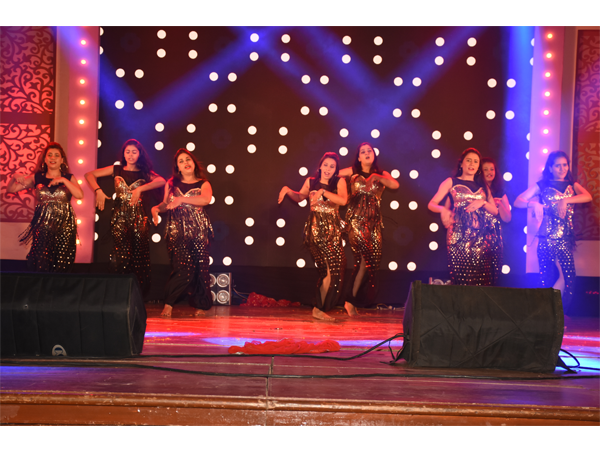 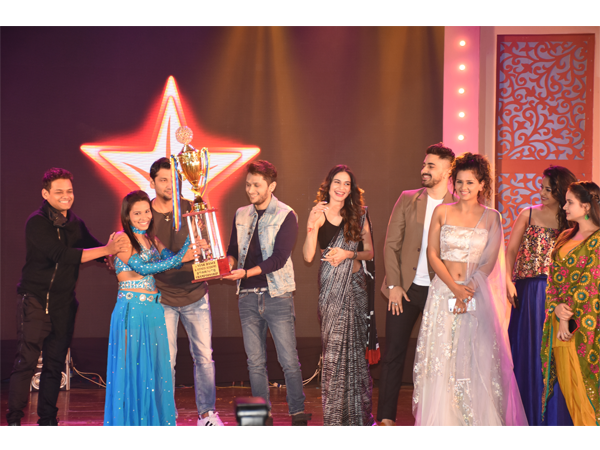 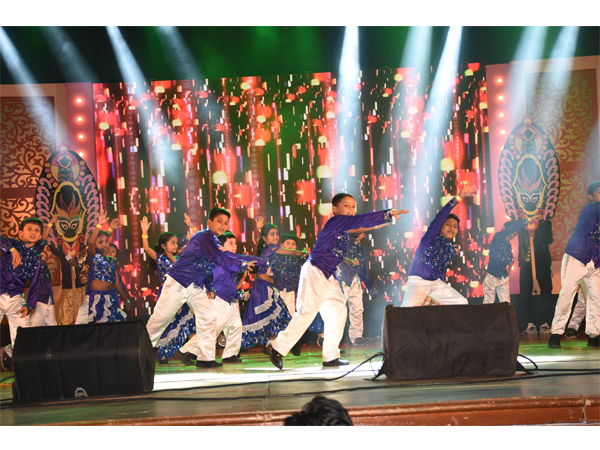 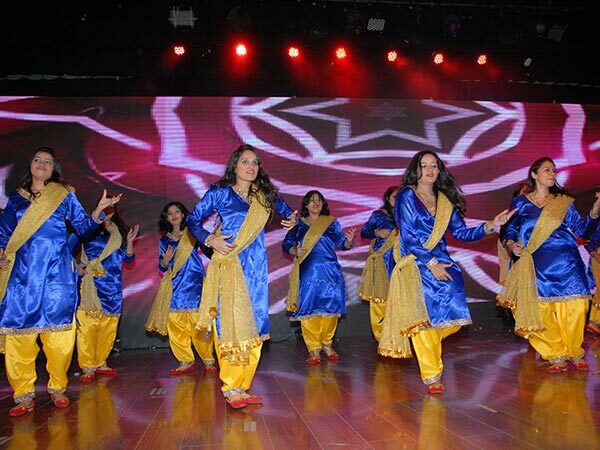 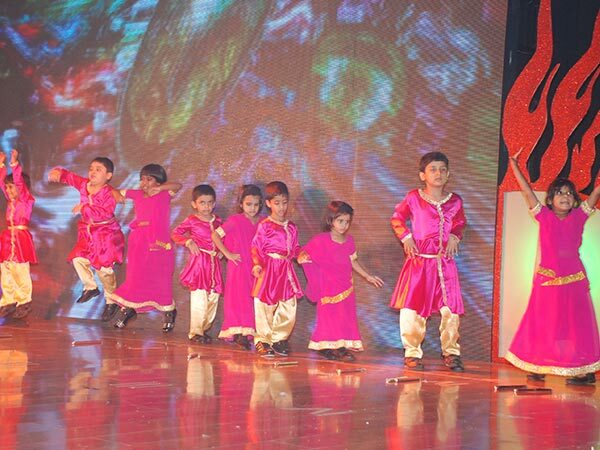 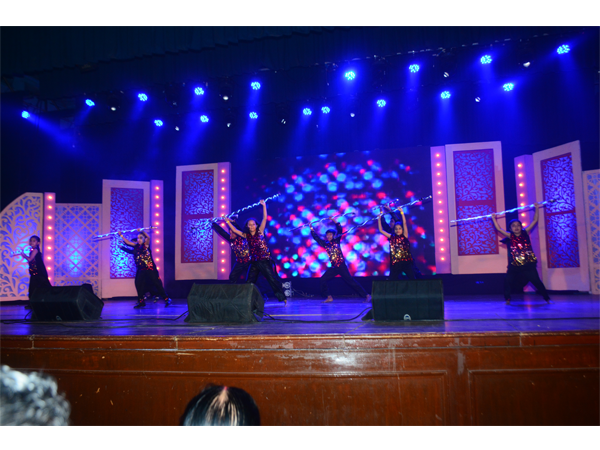 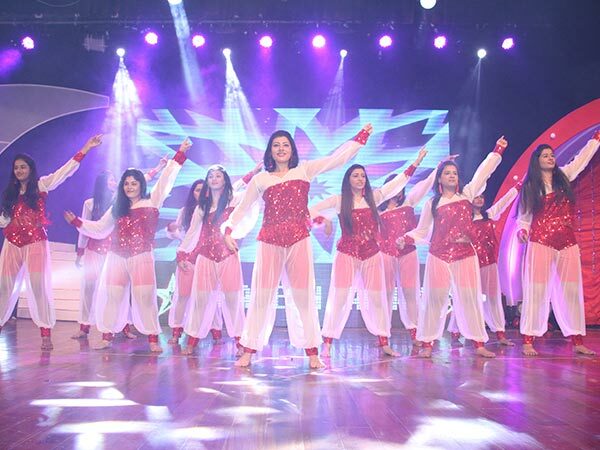 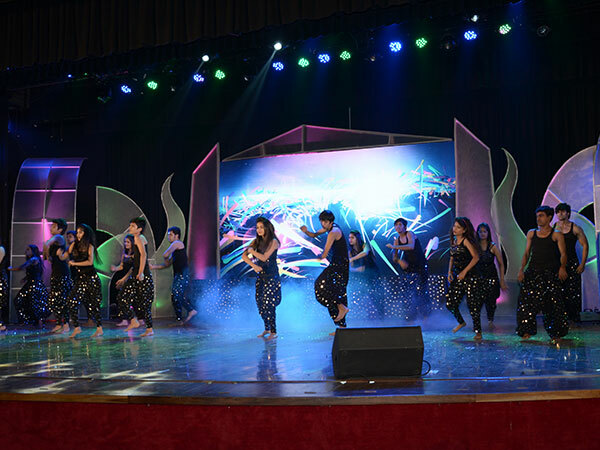 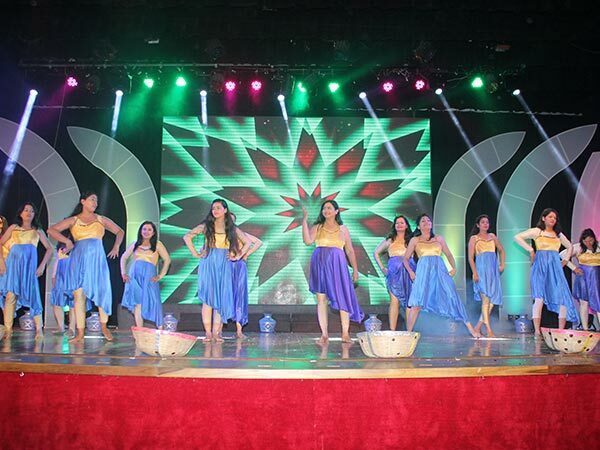 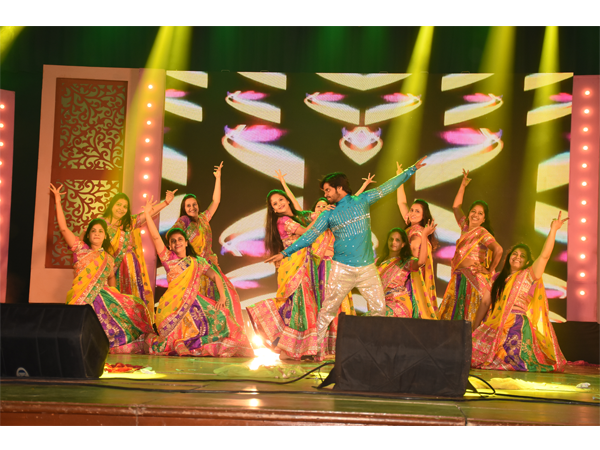 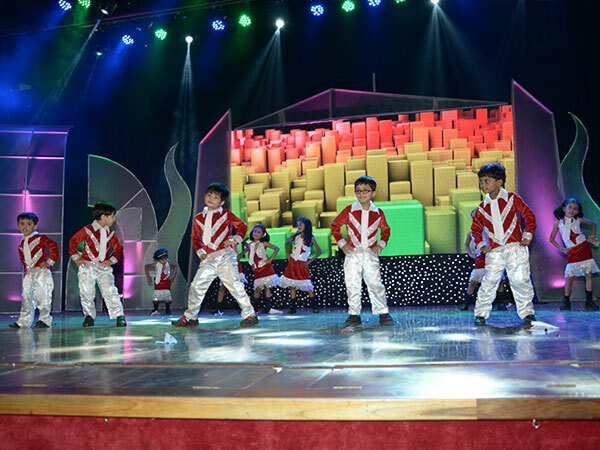 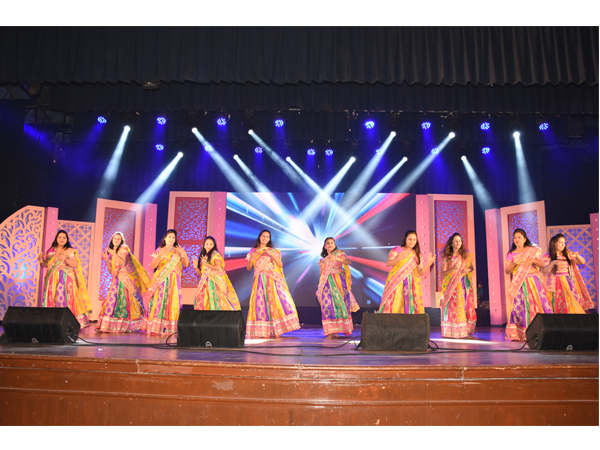 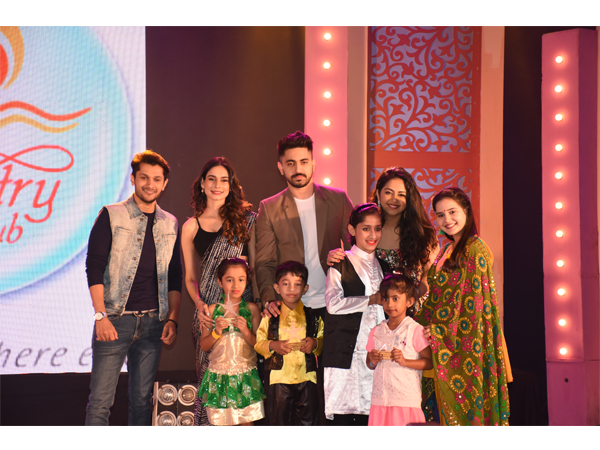 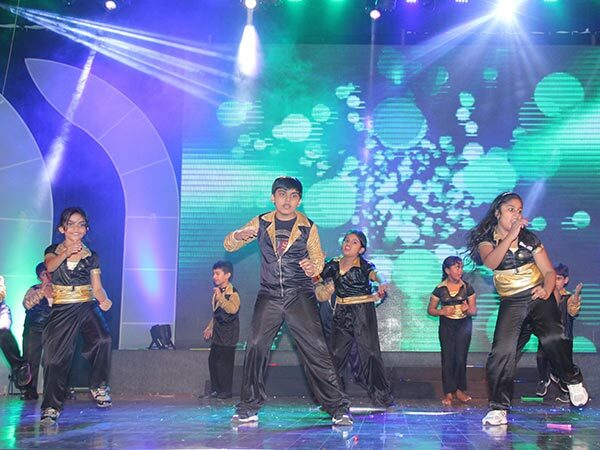 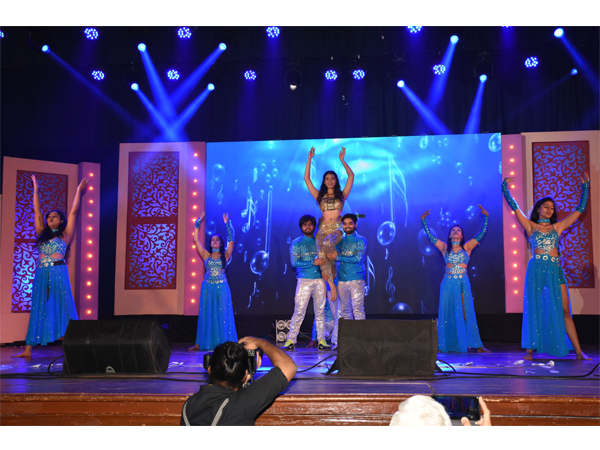 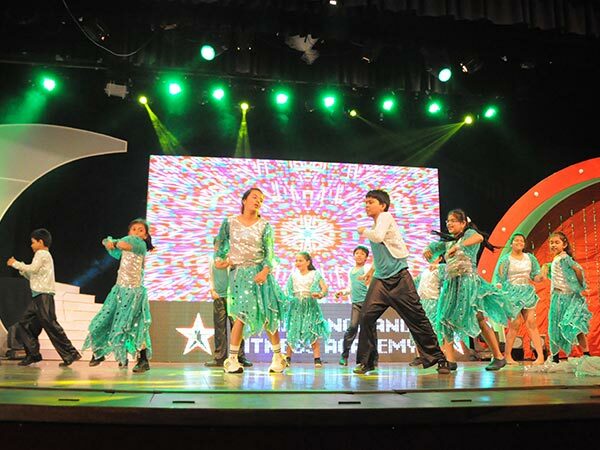 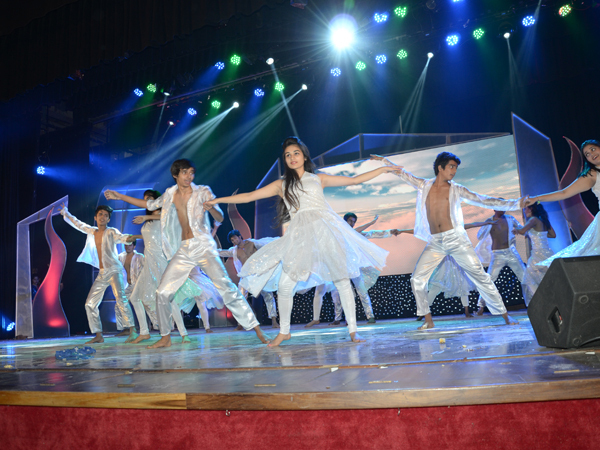 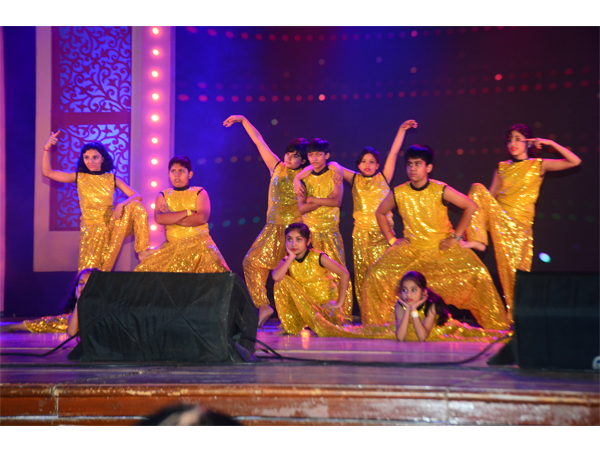 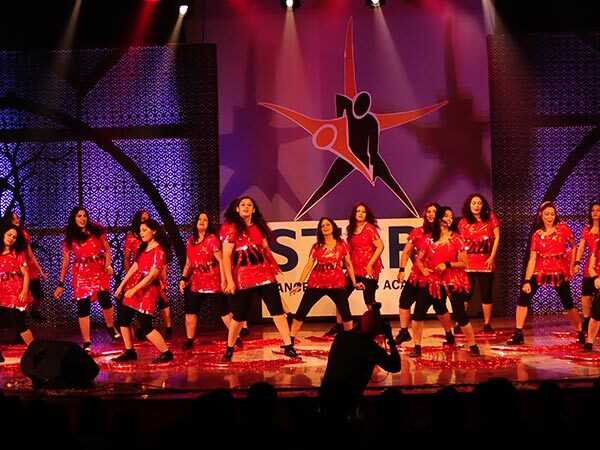 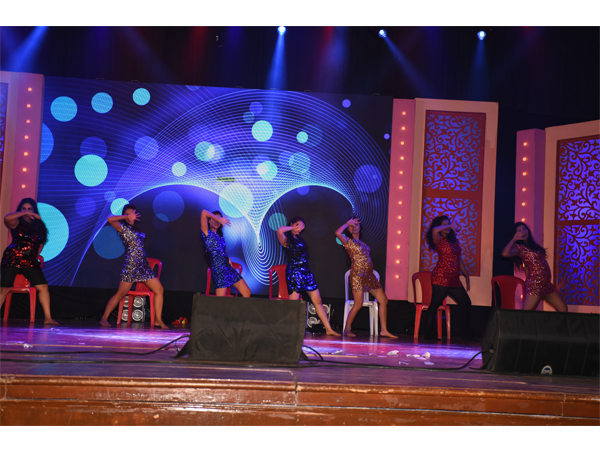 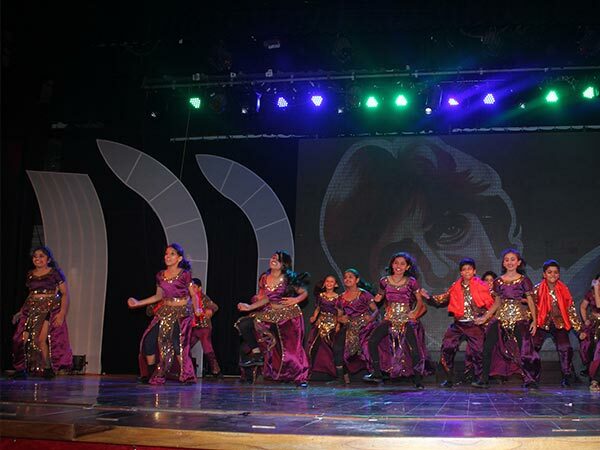 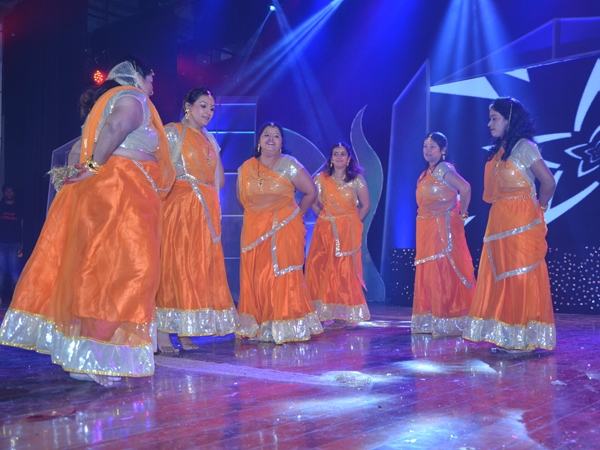 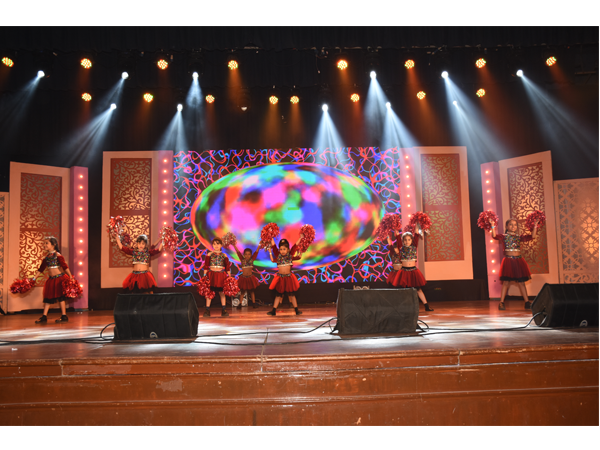 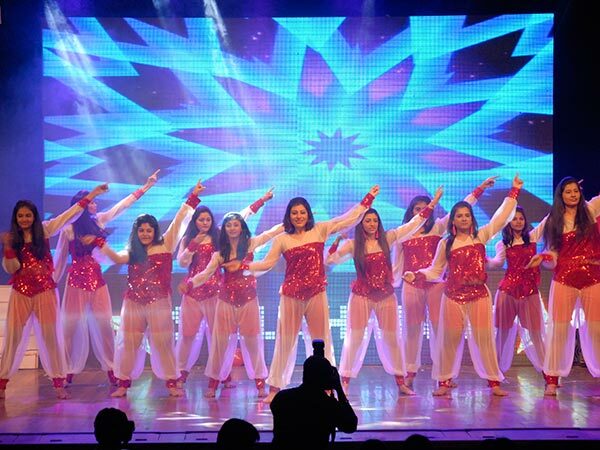 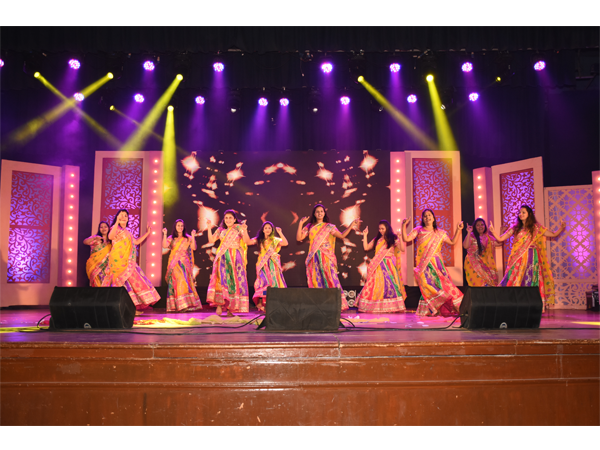 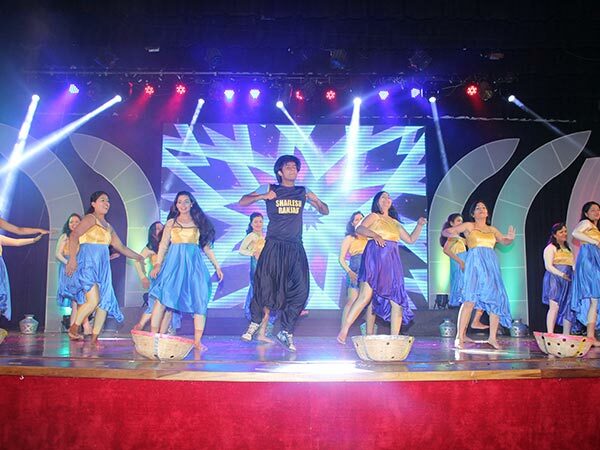 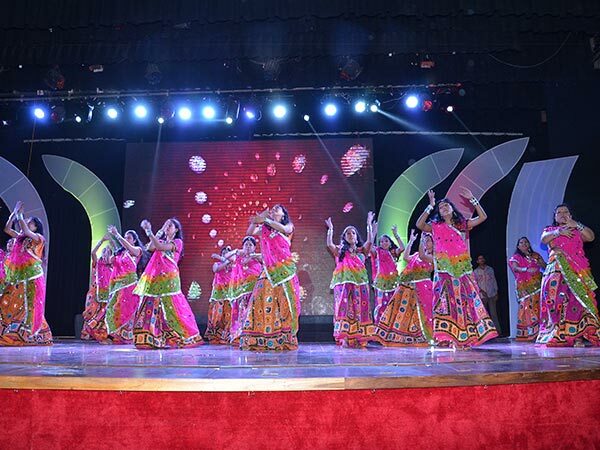 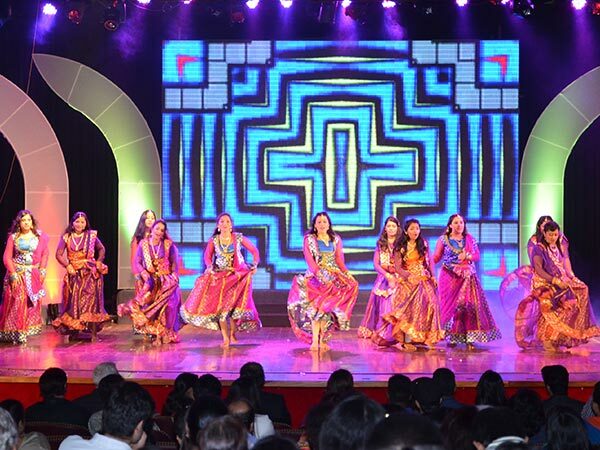 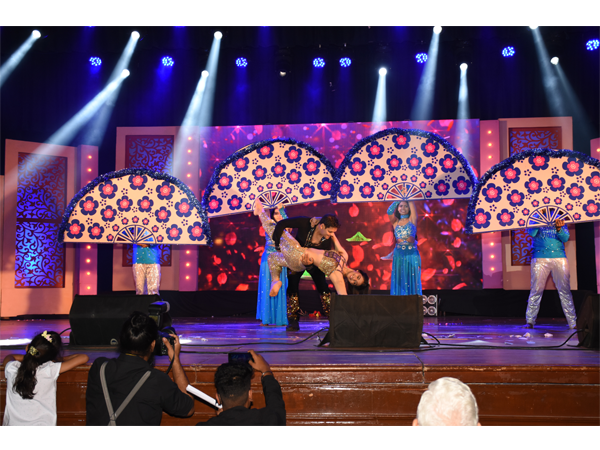 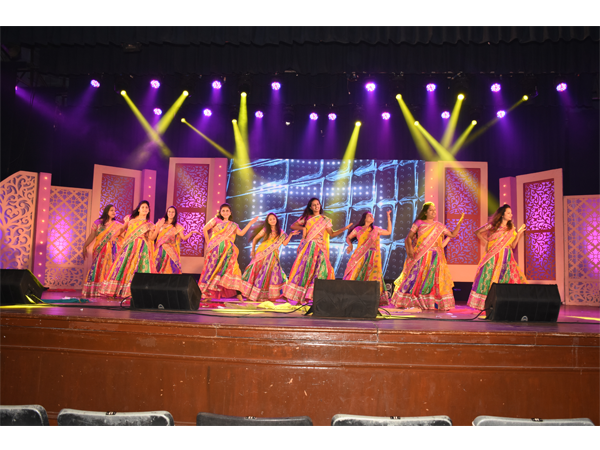 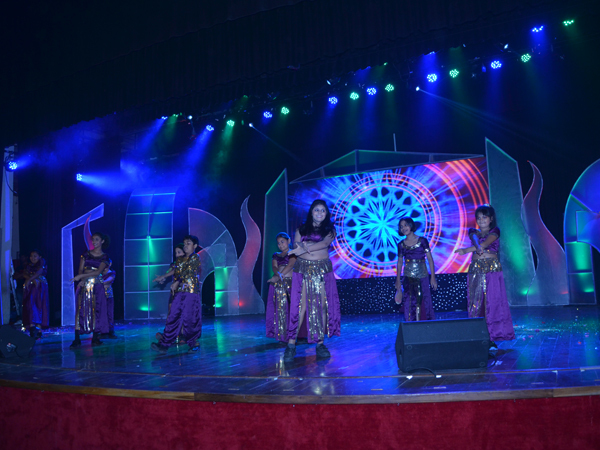 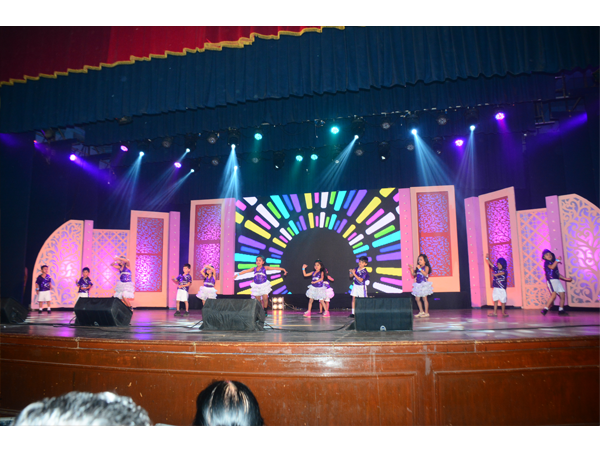 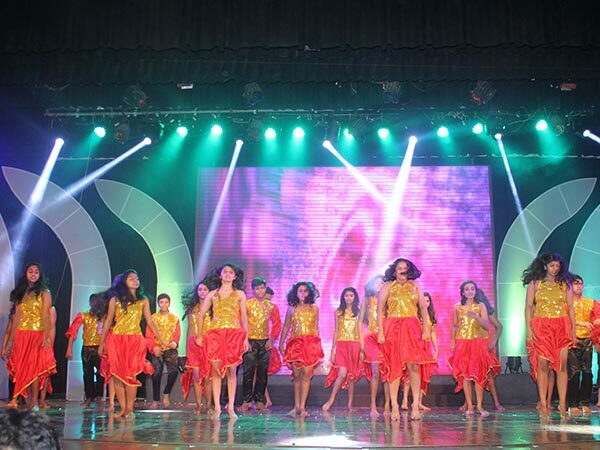 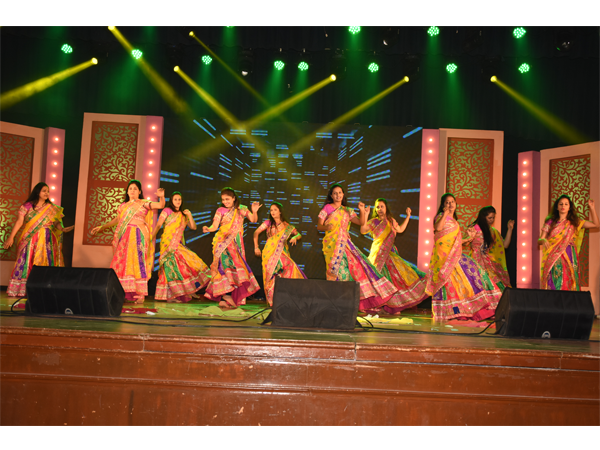 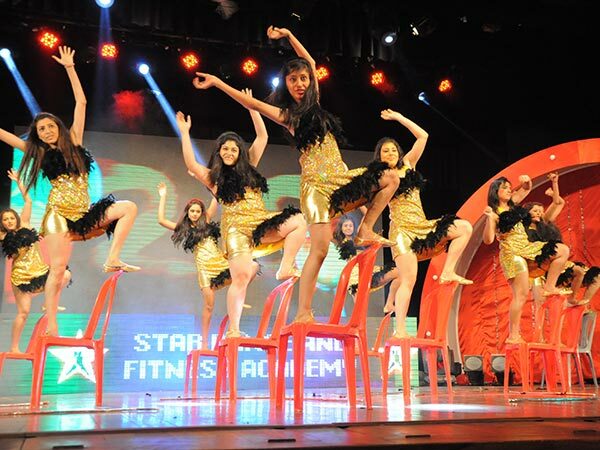 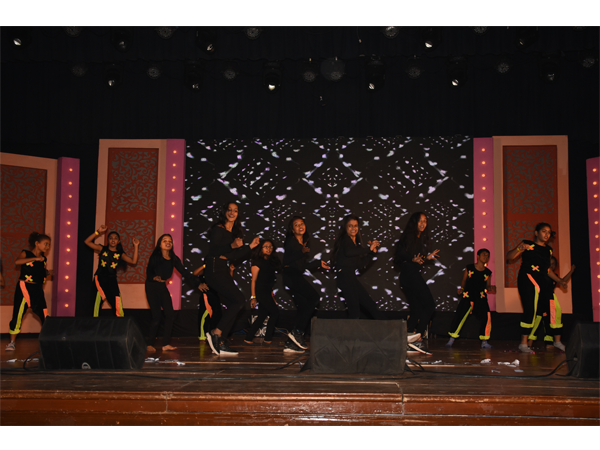 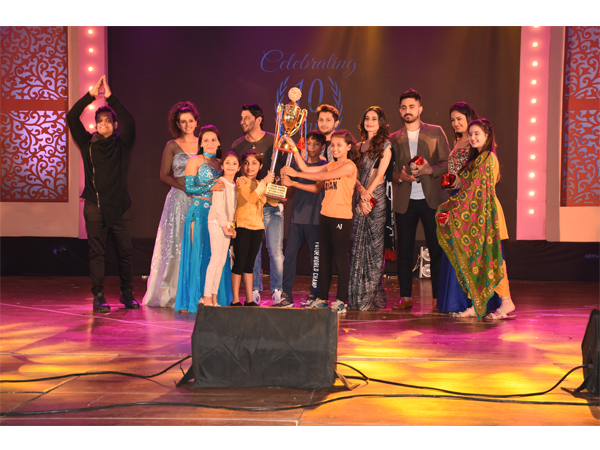 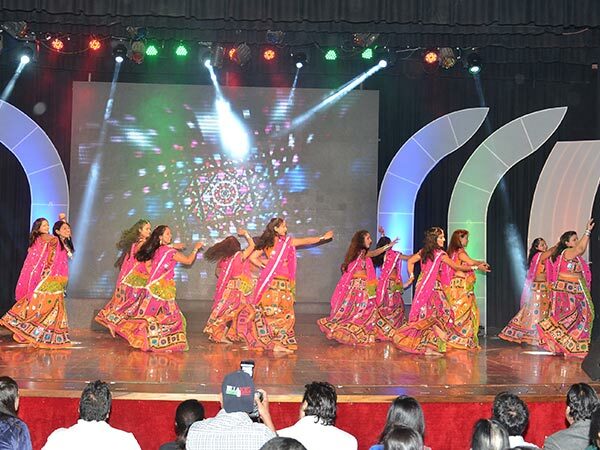 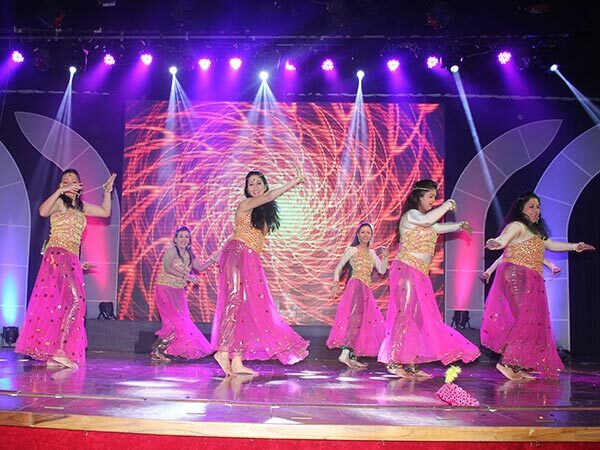 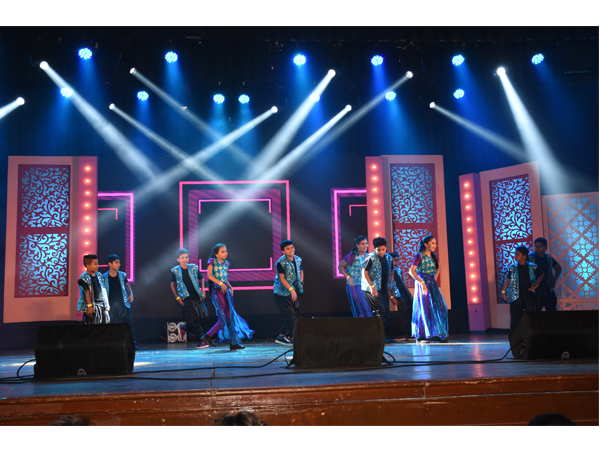 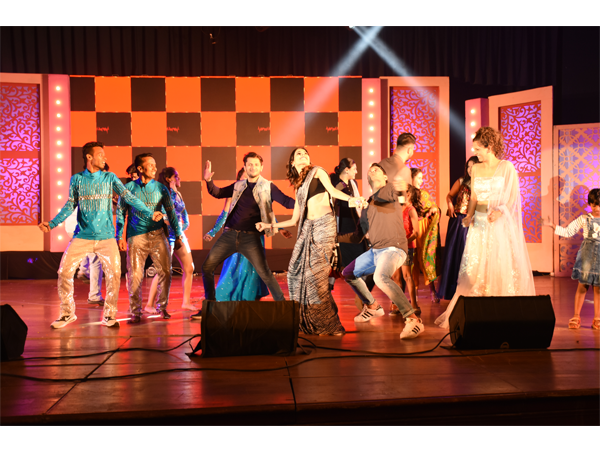 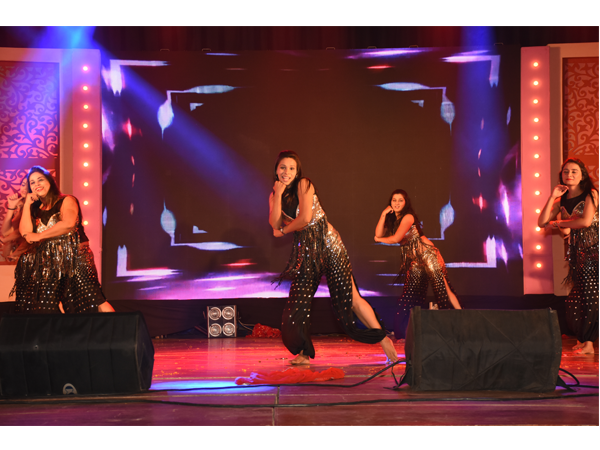 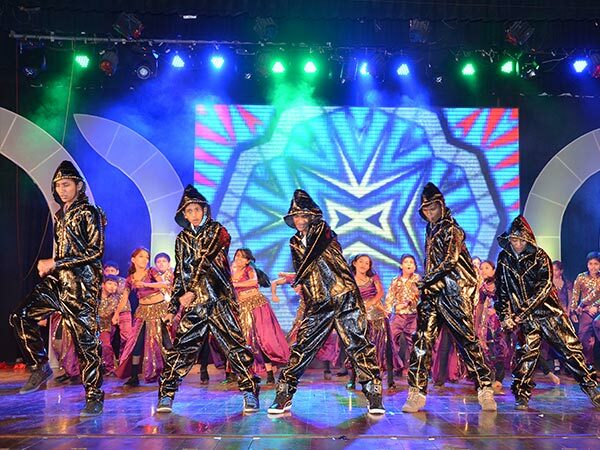 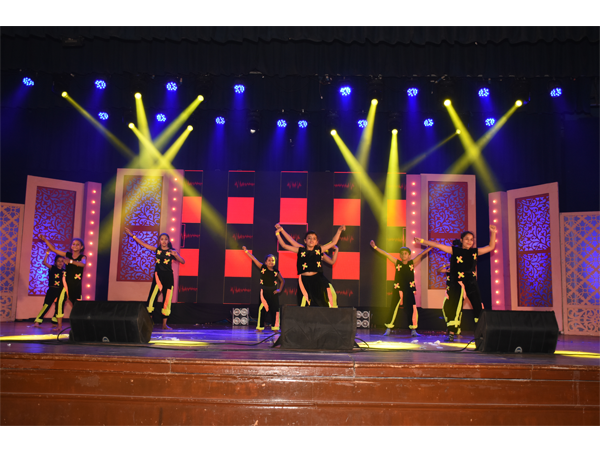 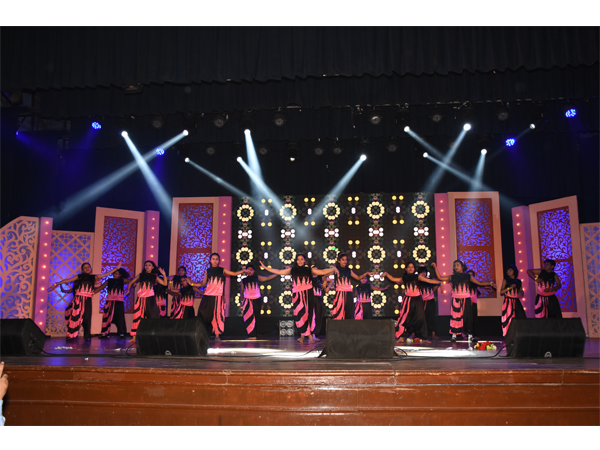 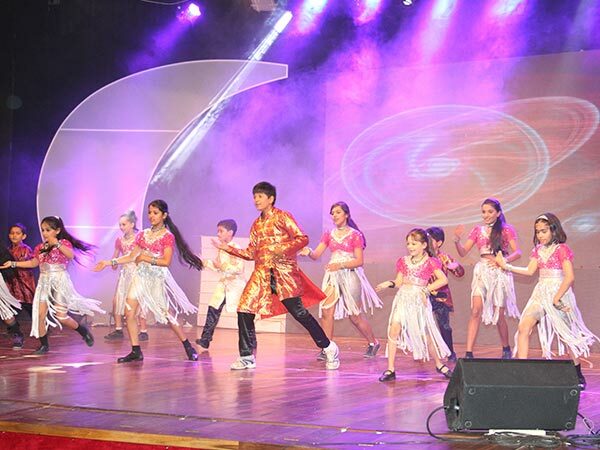 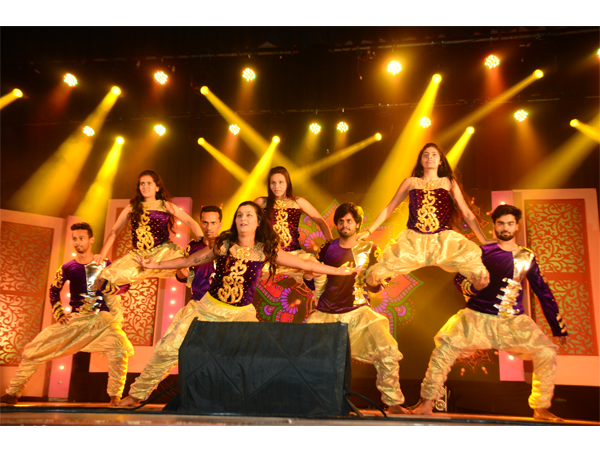 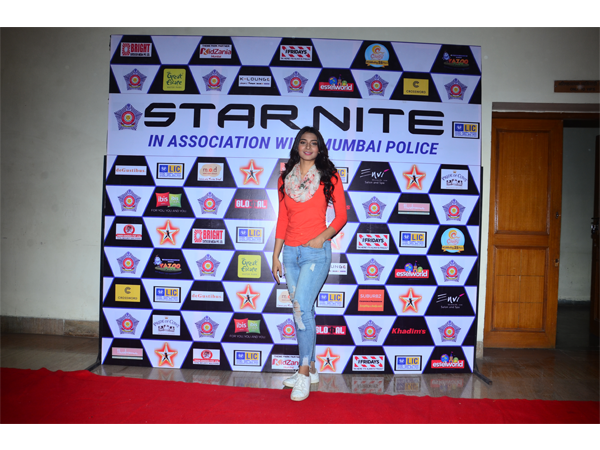 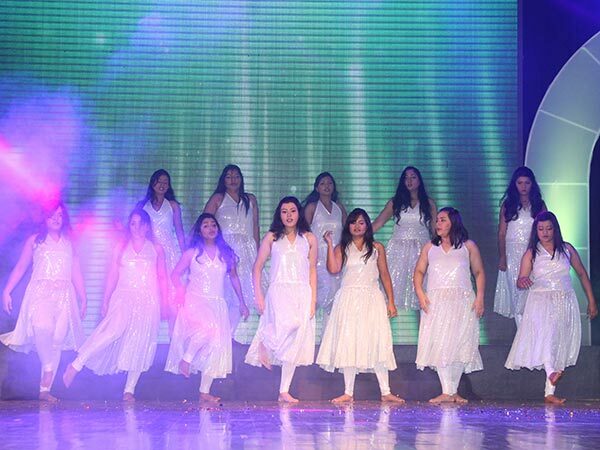 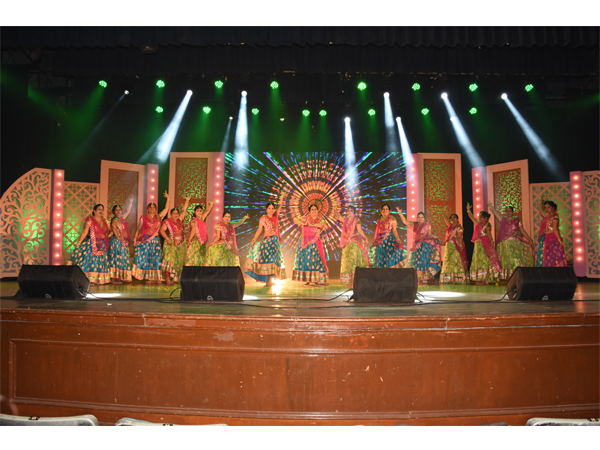 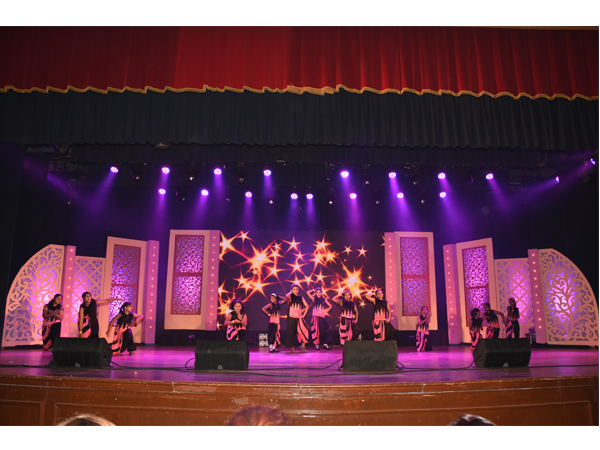 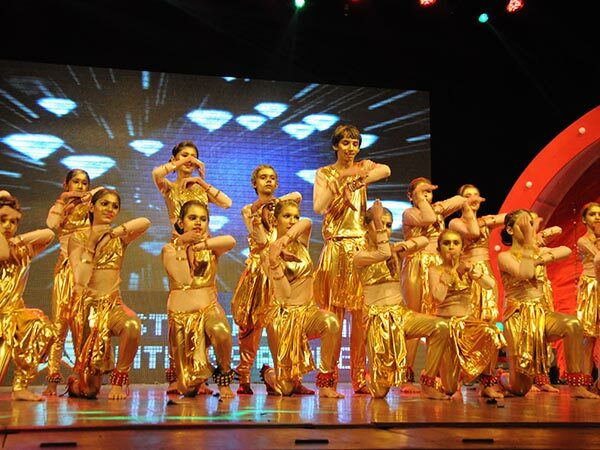 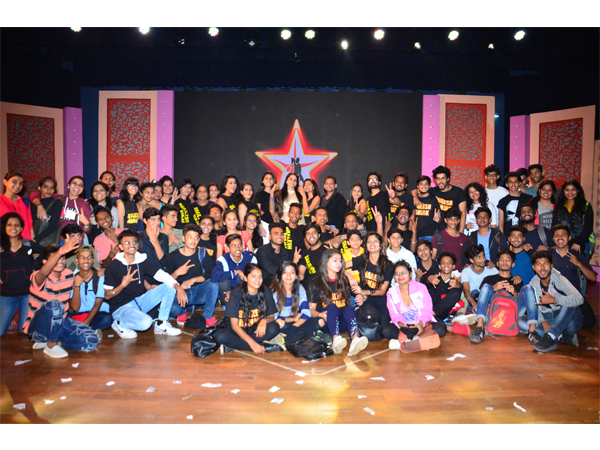 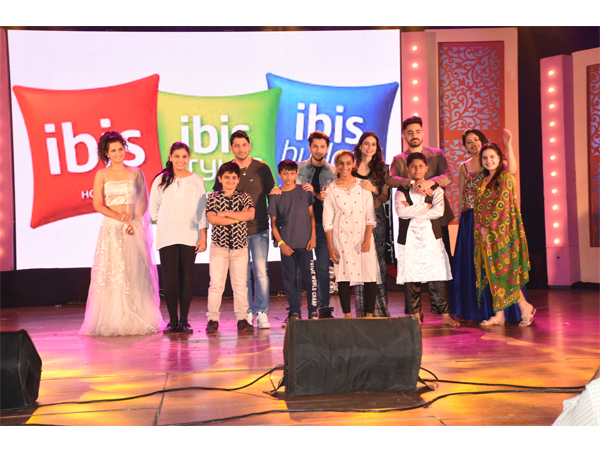 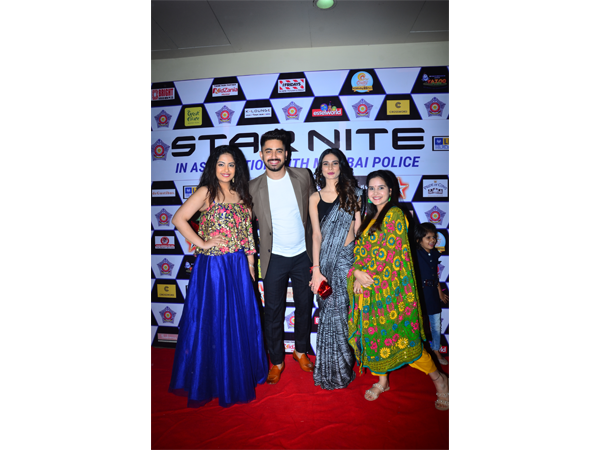 The presence that Bollywood celebrities lend to the Bi Annual events of the Academy not only aid in adding a dash of glamour, but somewhere through their presence, they endorse the intrinsic values that Star Dance Academy stands for.